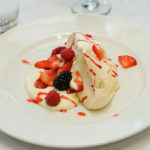 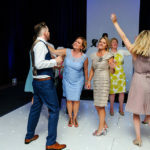 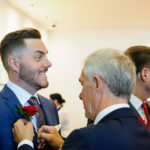 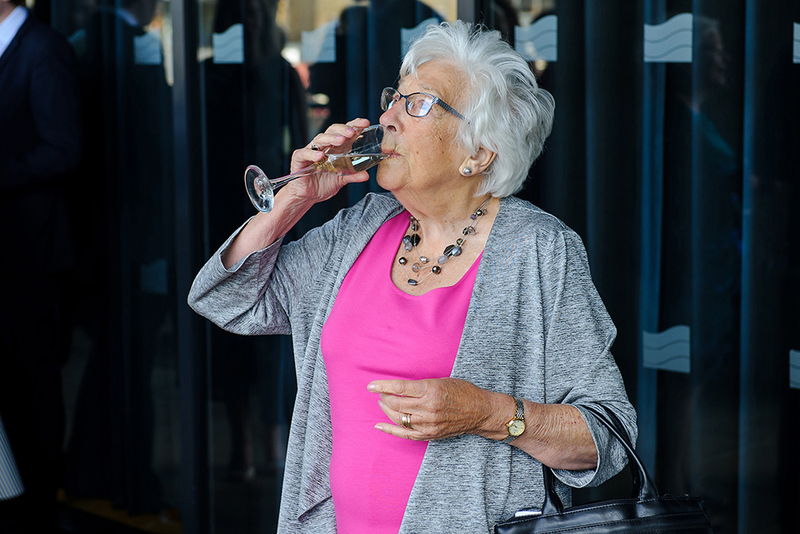 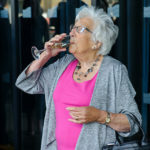 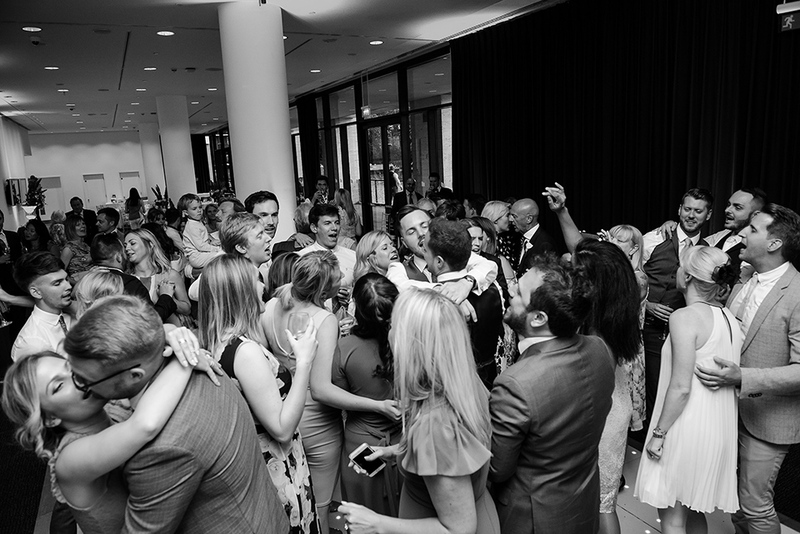 Mark and Ben’s wedding at Kings Place, Kings Cross London. 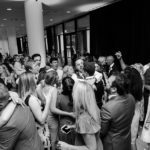 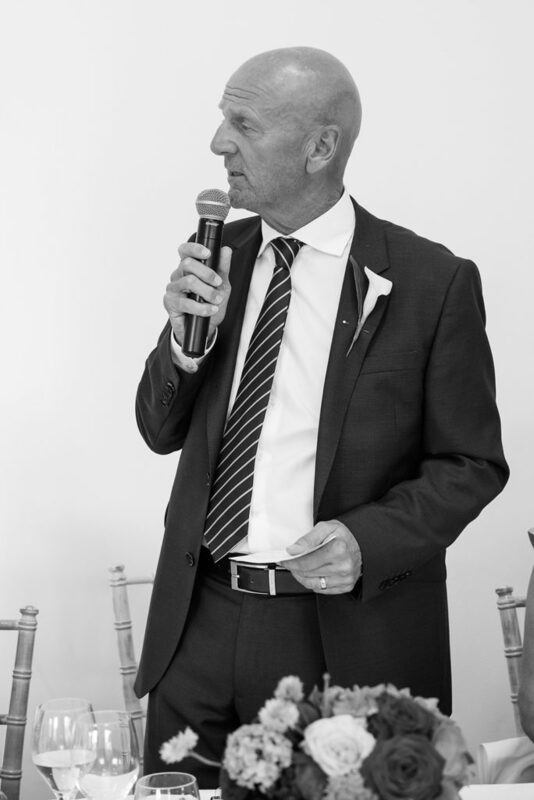 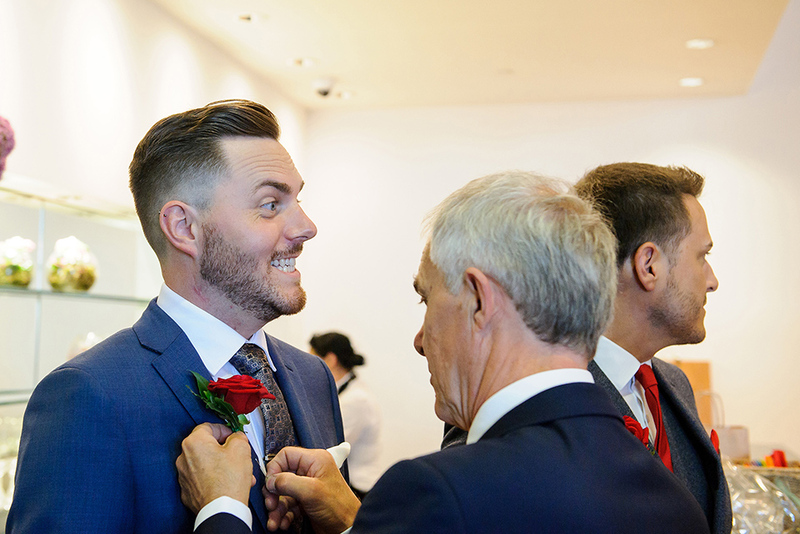 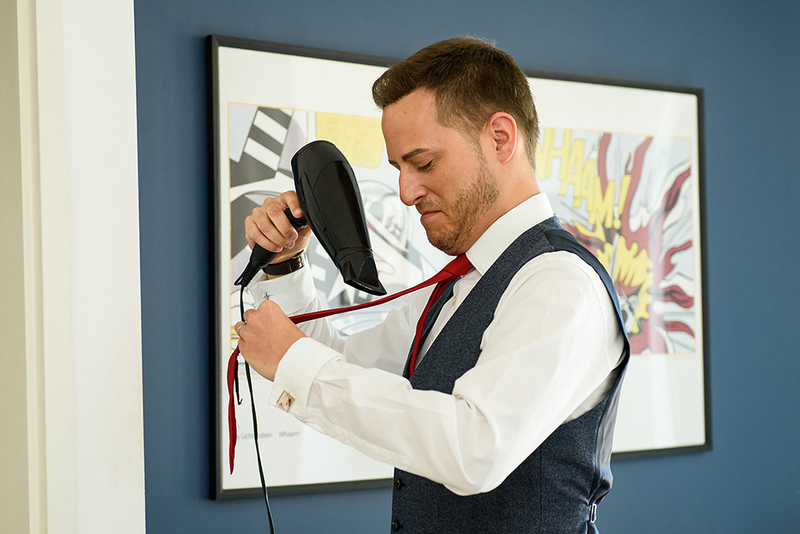 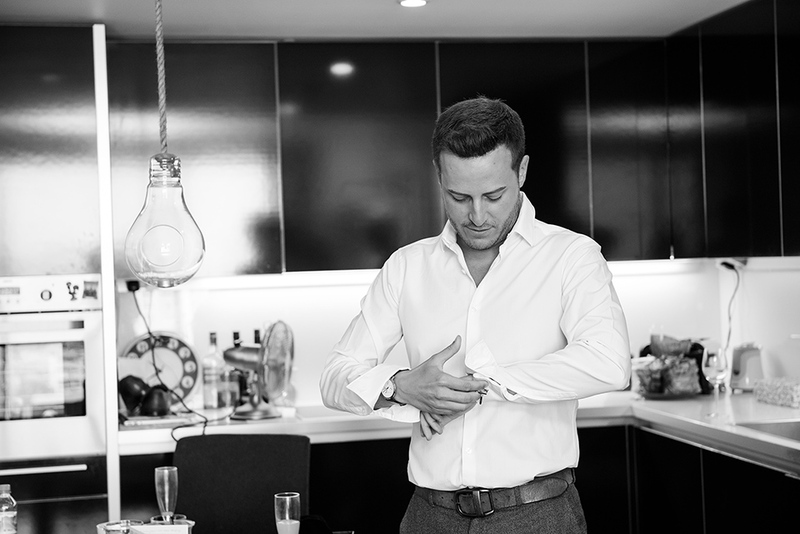 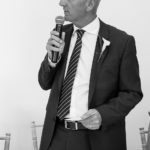 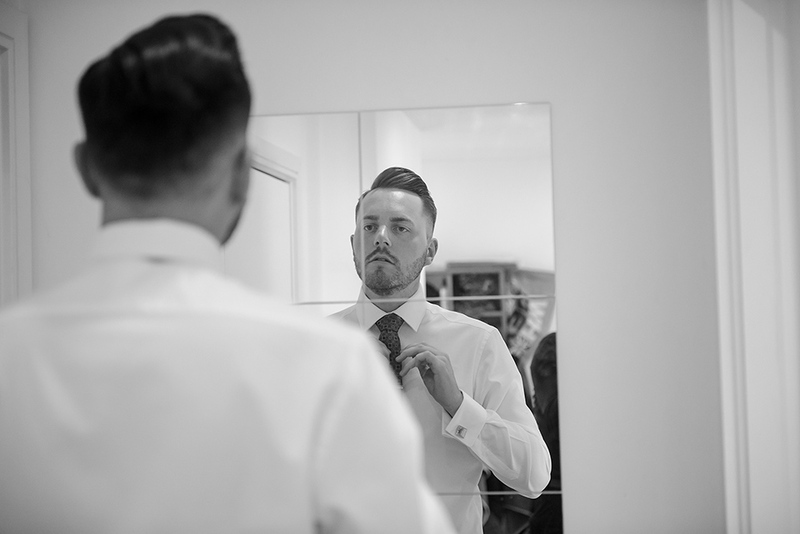 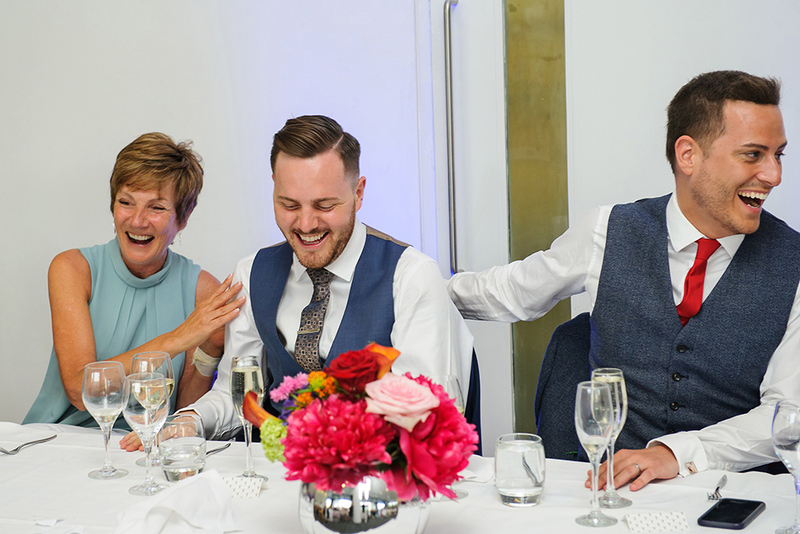 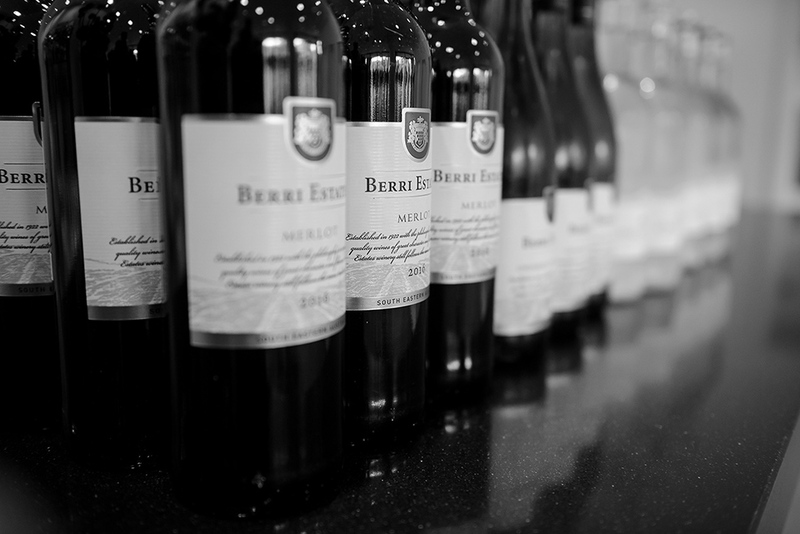 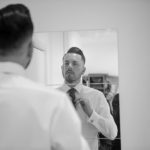 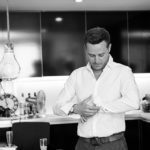 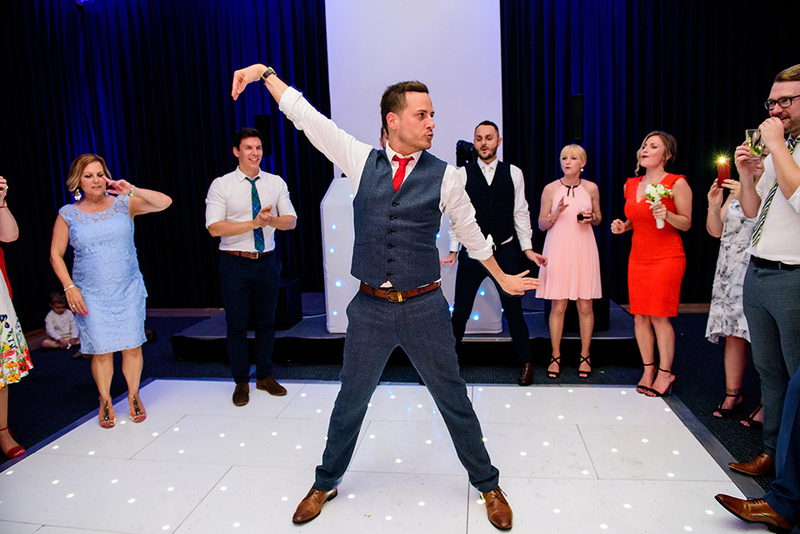 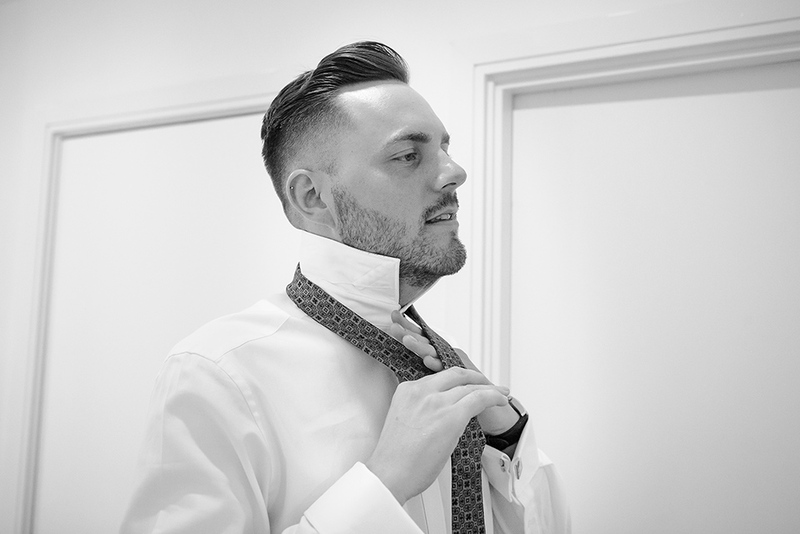 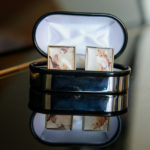 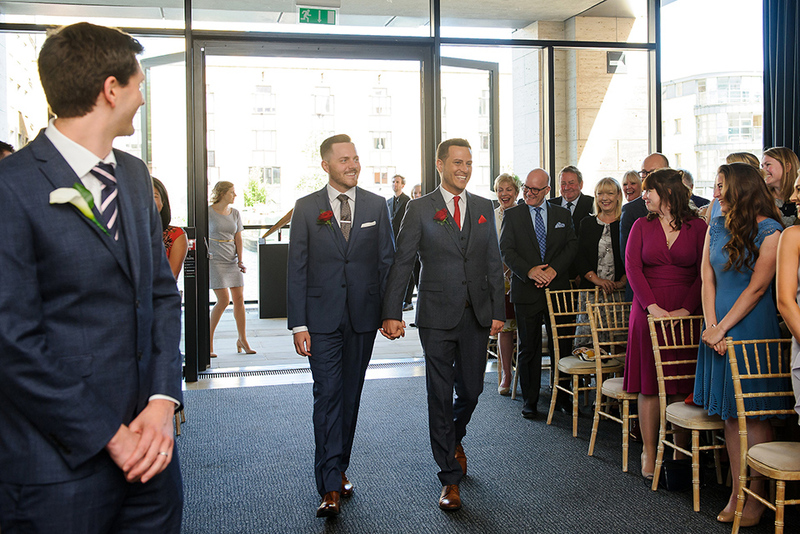 Not long ago we had the pleasure of photographing Mark and Ben’s wedding at Kings Place. 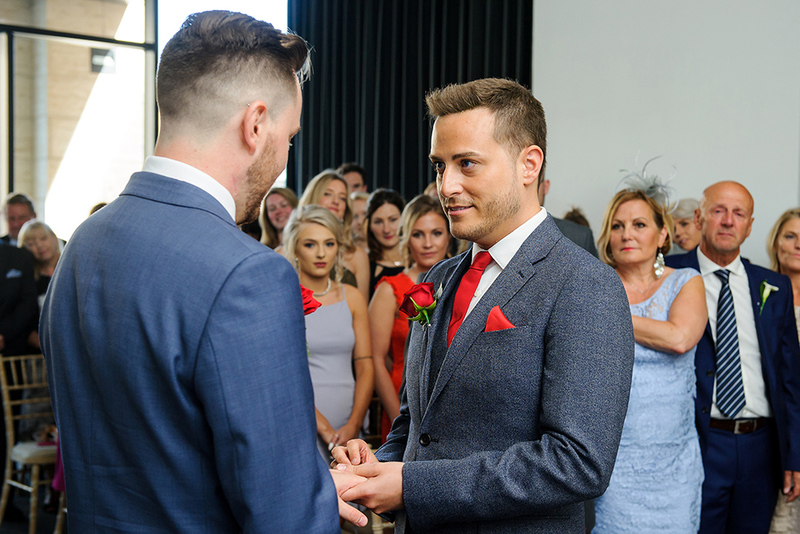 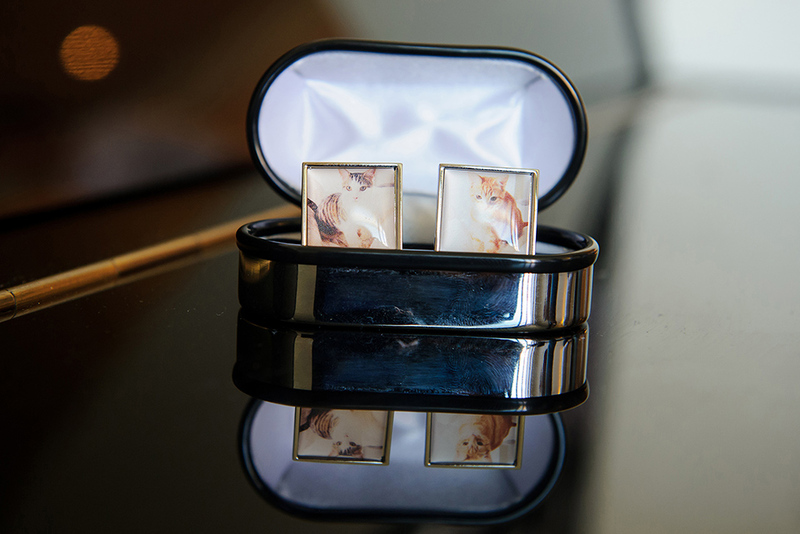 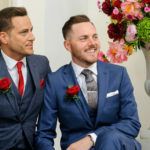 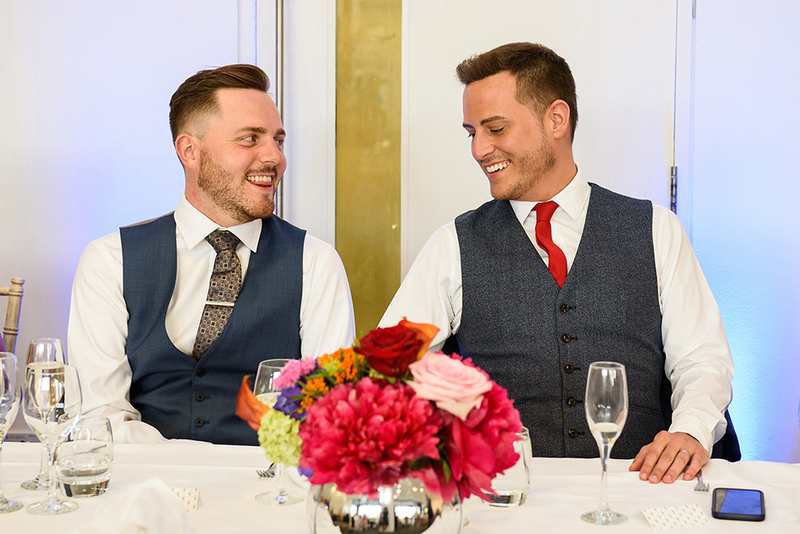 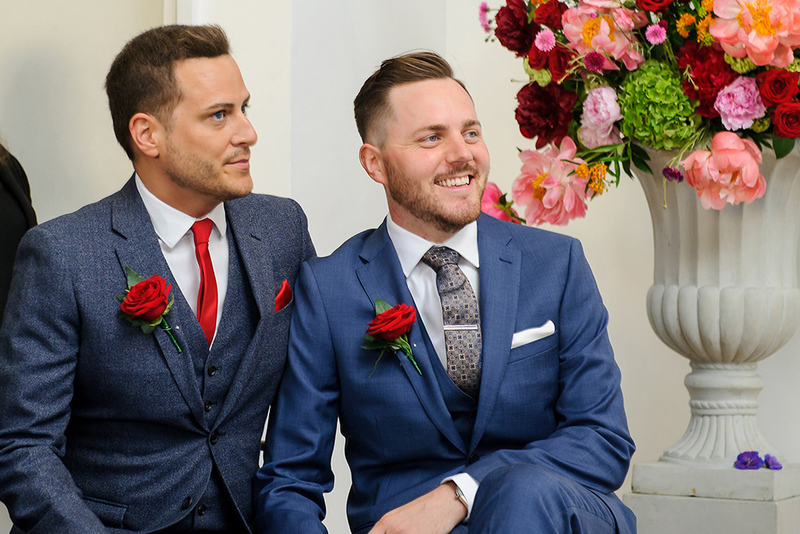 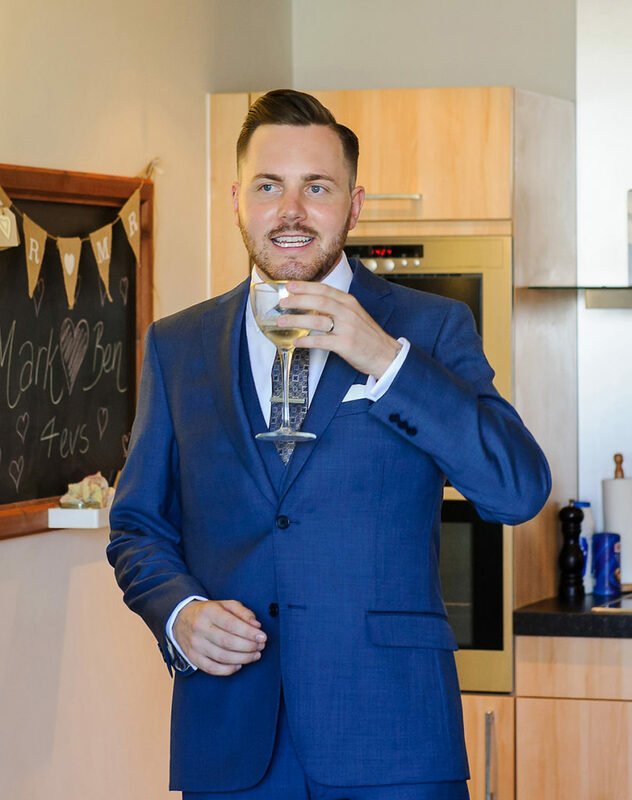 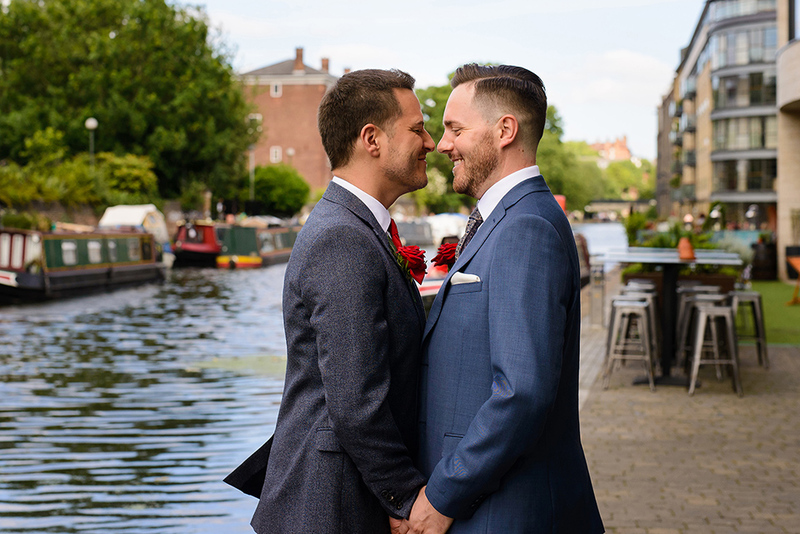 Ever since we met Mark and ben we’ve been looking forward to their wedding day. 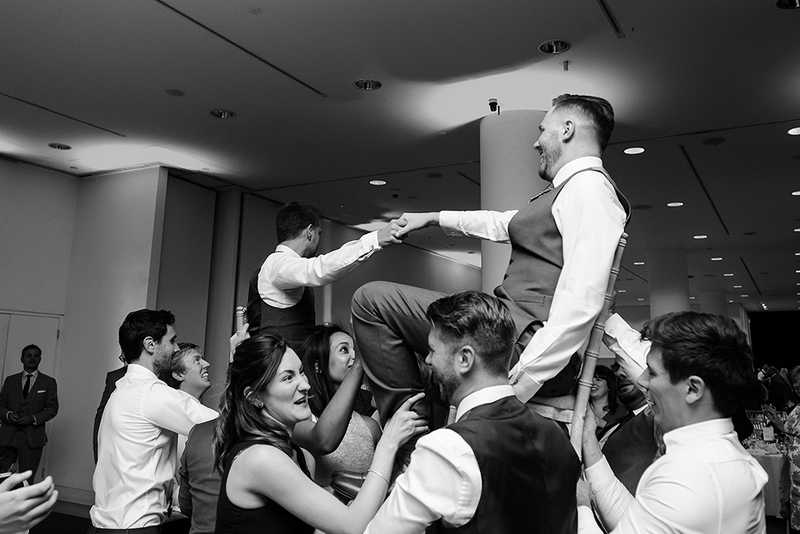 We love shooting weddings in Central London as we get to incorporate so many architectural elements in our photography. 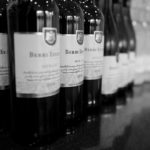 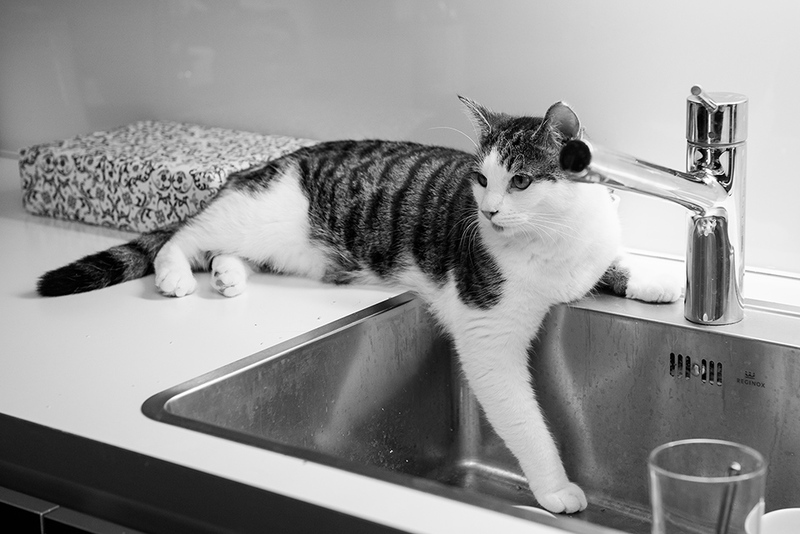 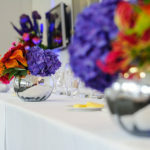 It’s a great feeling when we get to use our creativity and capture some great images. 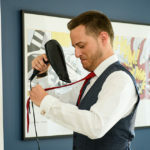 Mark and Ben wedding day started with them getting ready in separate locations. 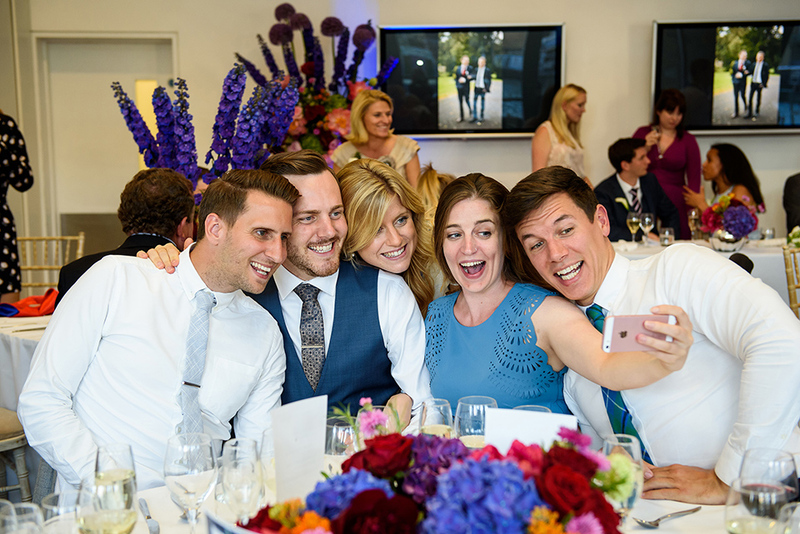 While Nina was covering Ben getting ready, George was with Mark and his close family and friends. 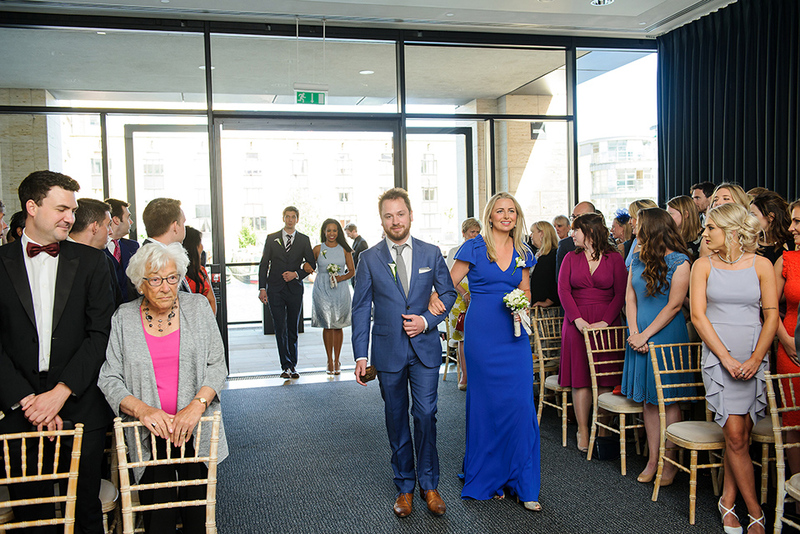 As it always happens, the morning went by really quick and soon it was time to leave for the venue. 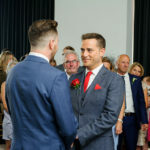 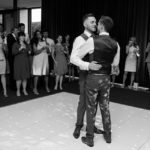 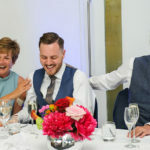 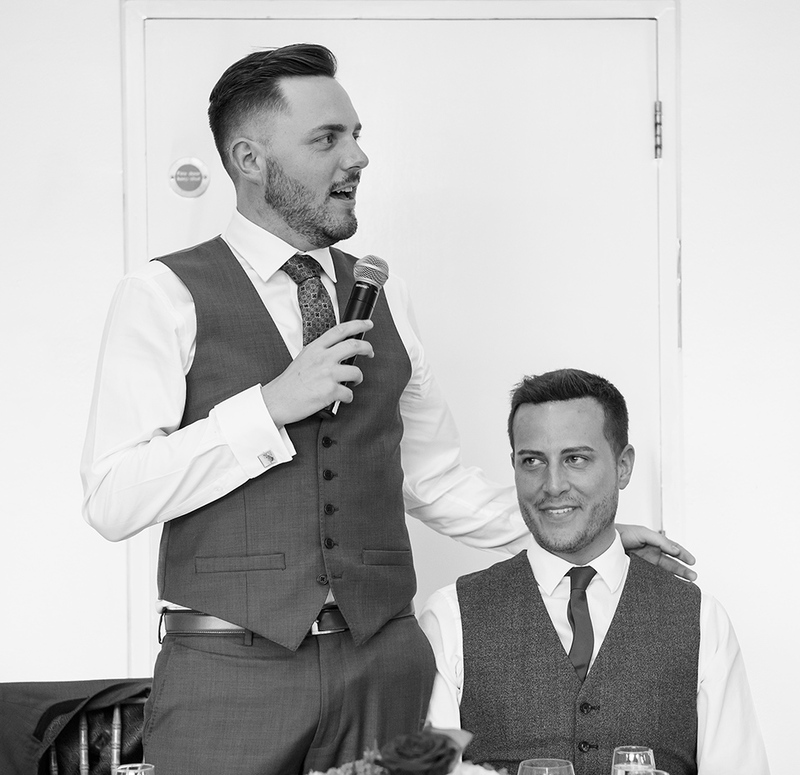 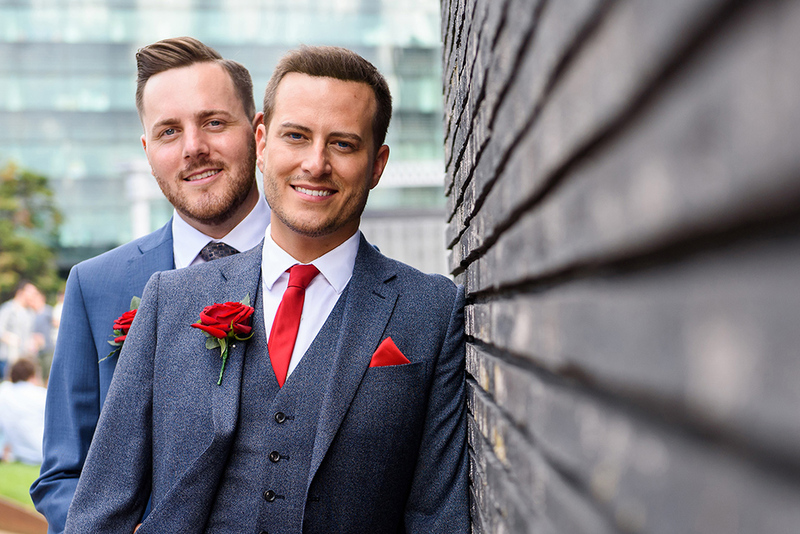 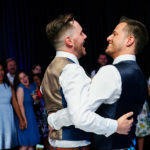 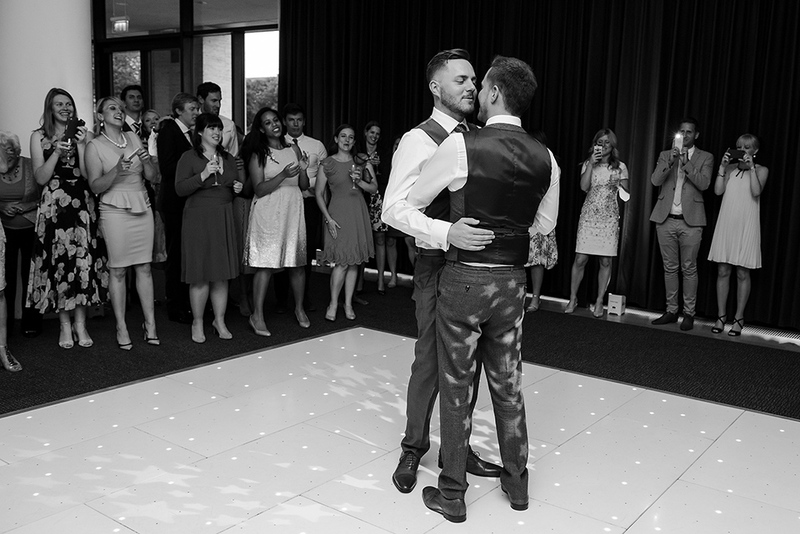 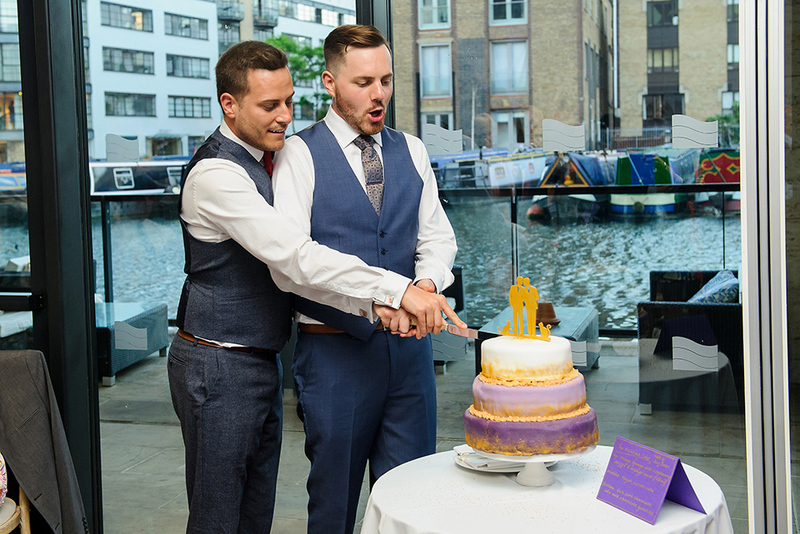 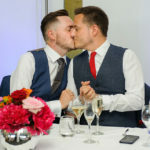 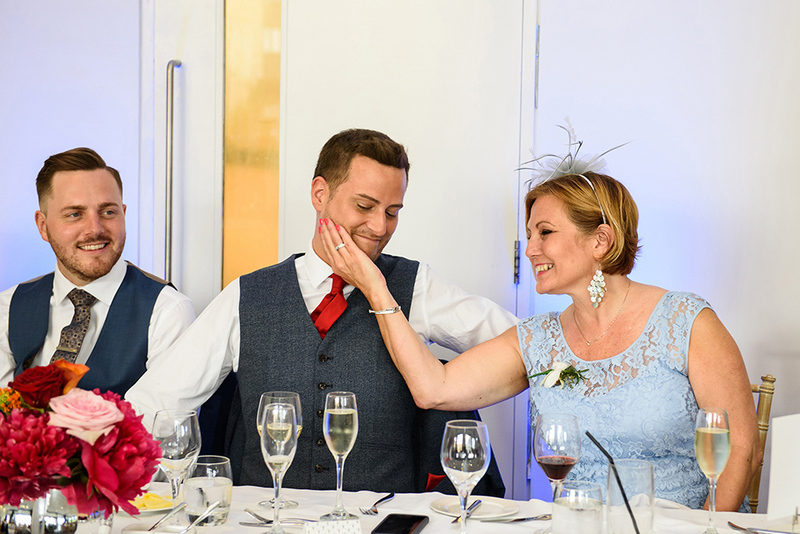 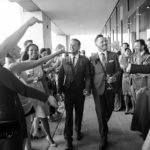 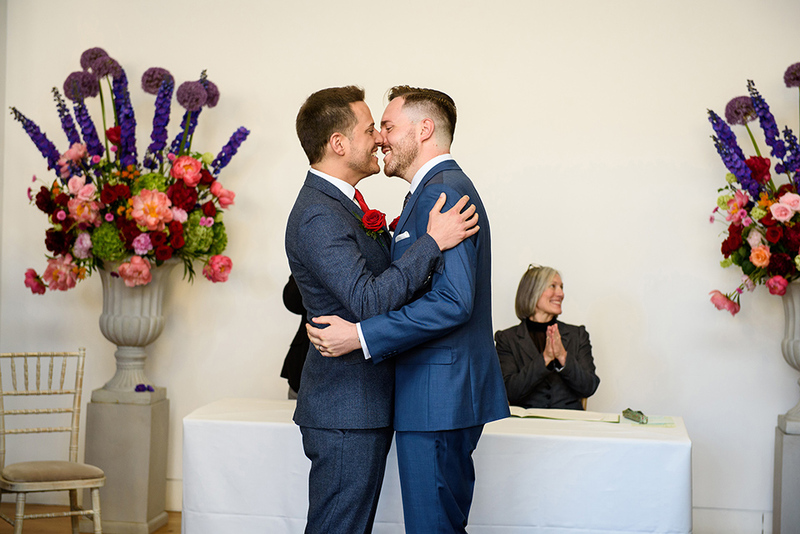 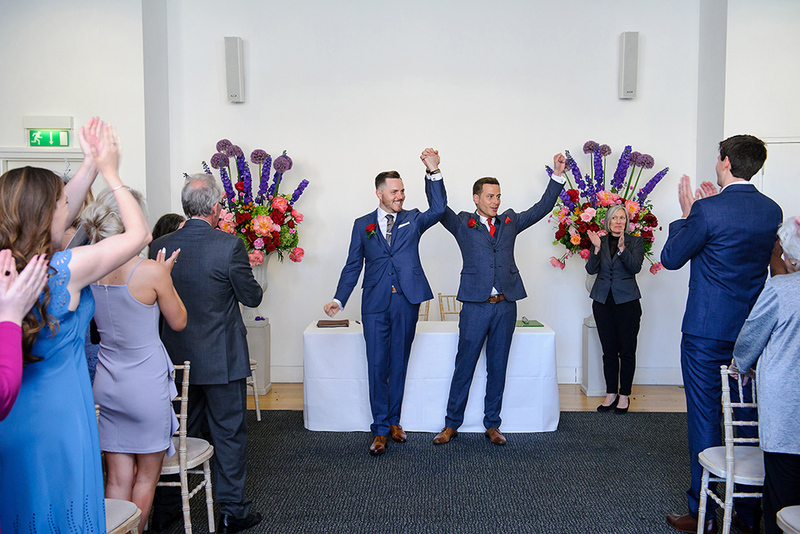 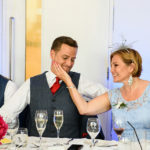 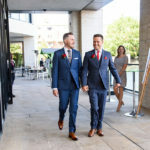 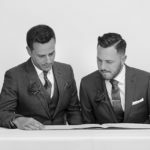 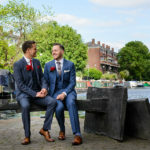 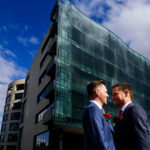 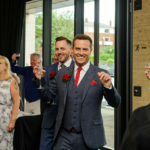 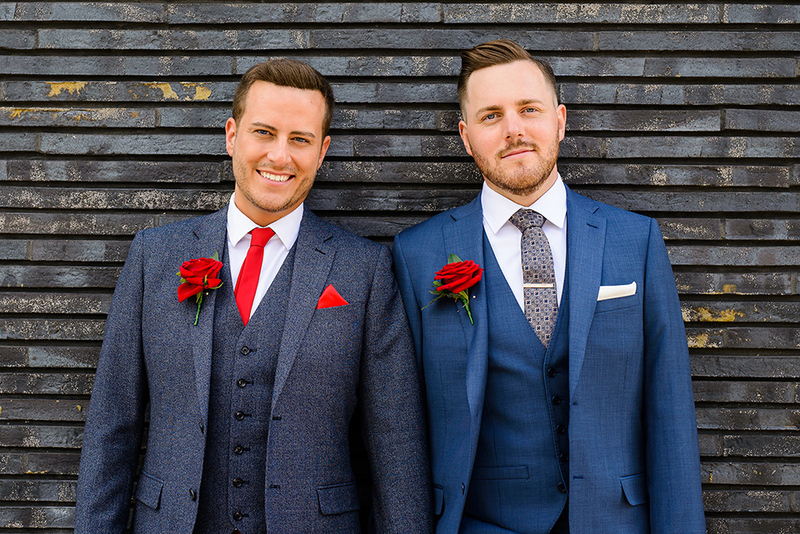 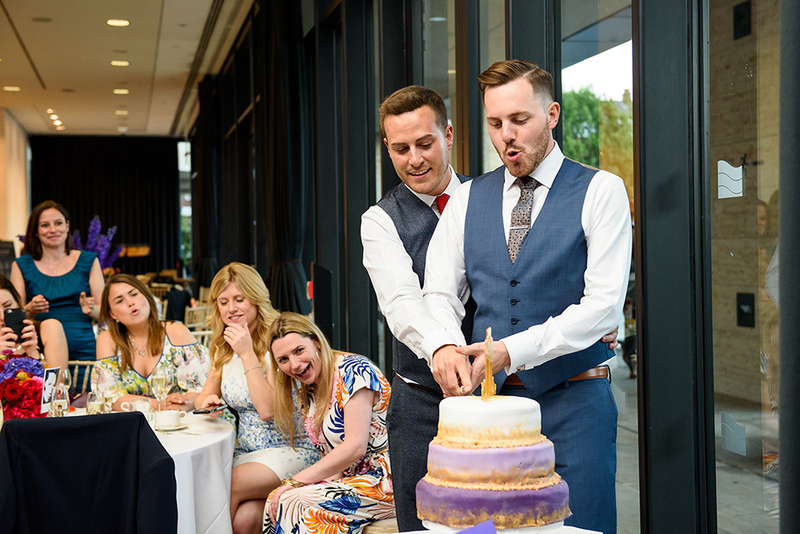 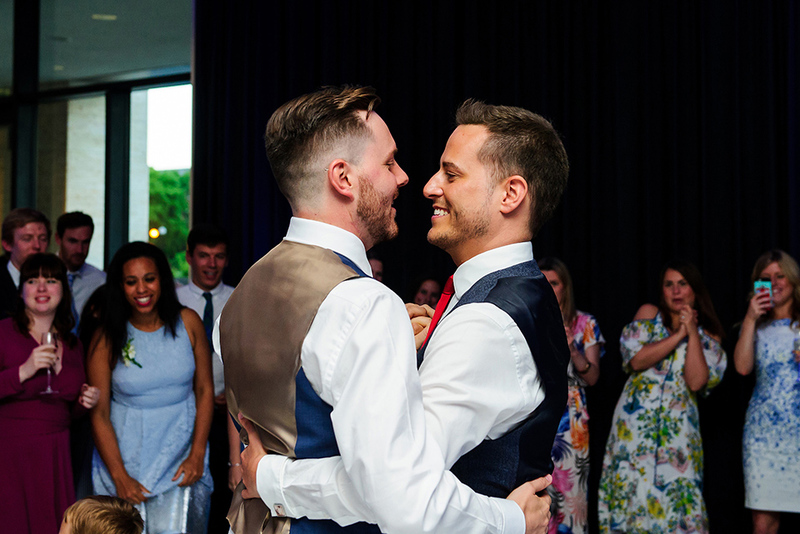 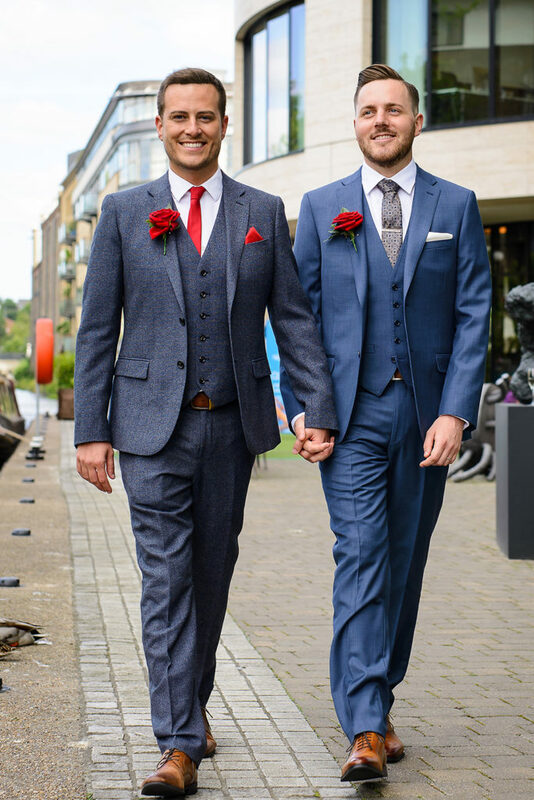 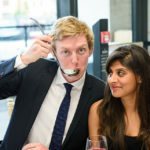 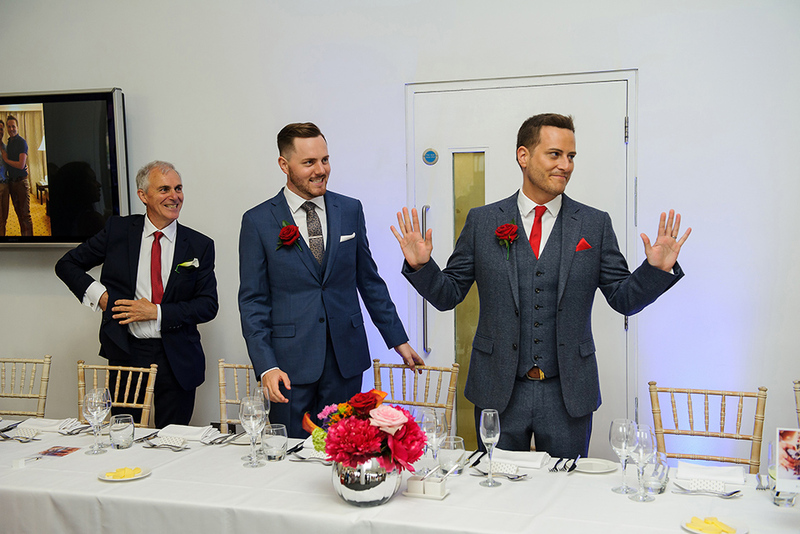 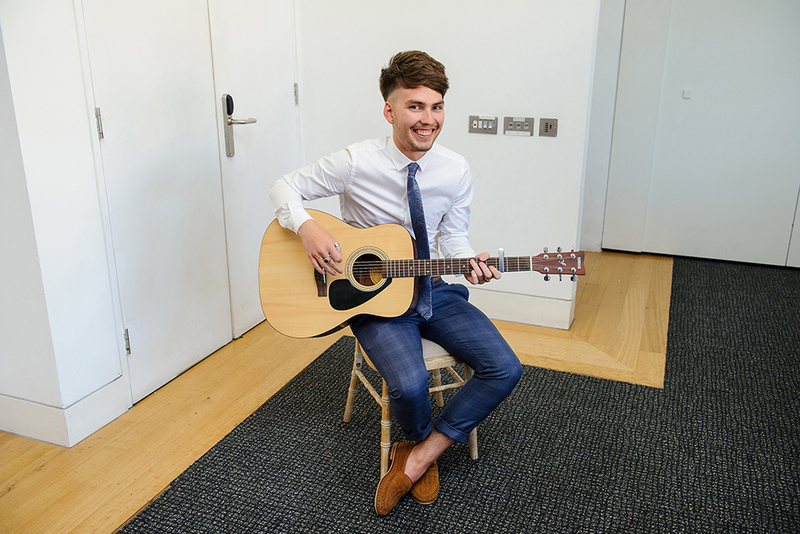 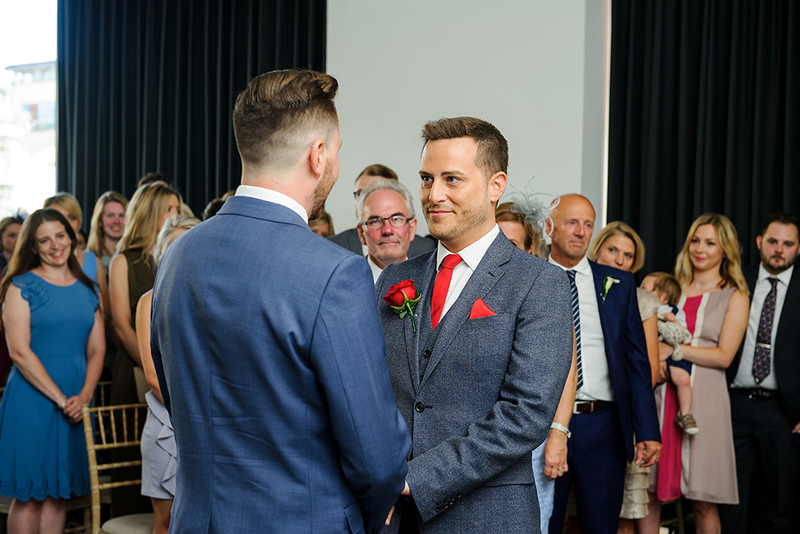 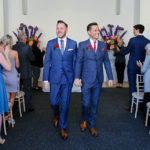 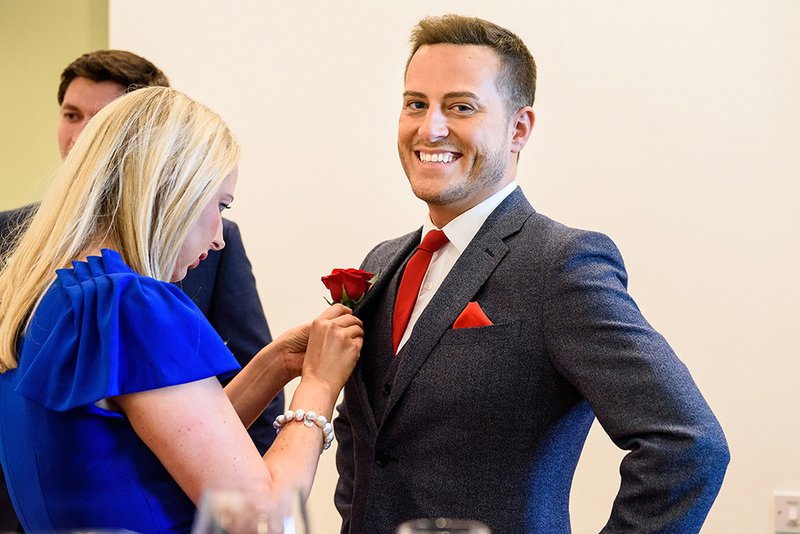 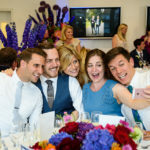 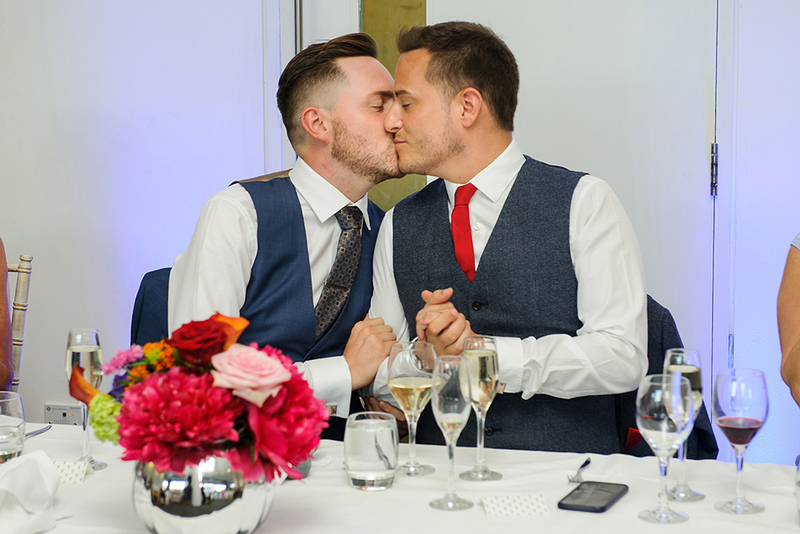 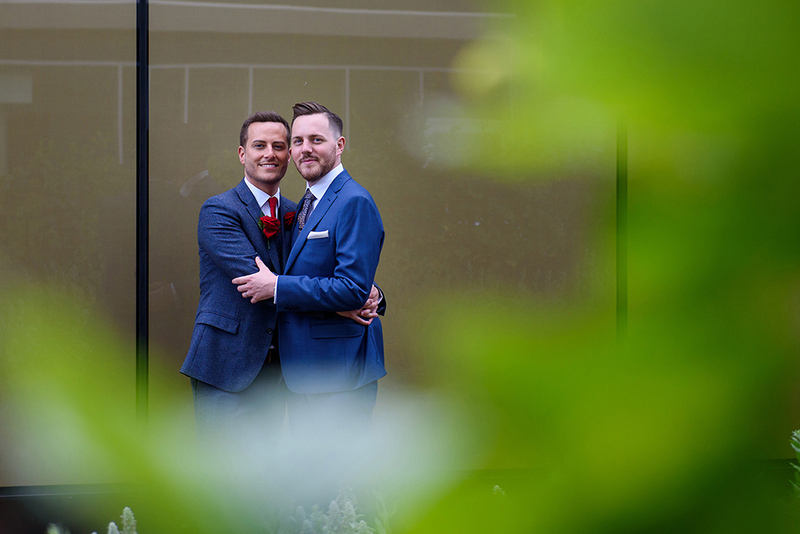 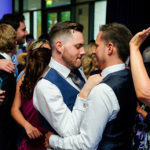 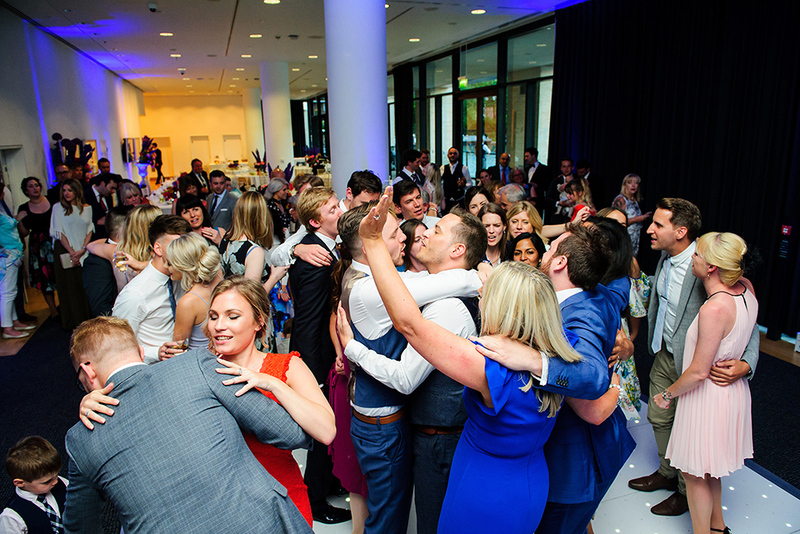 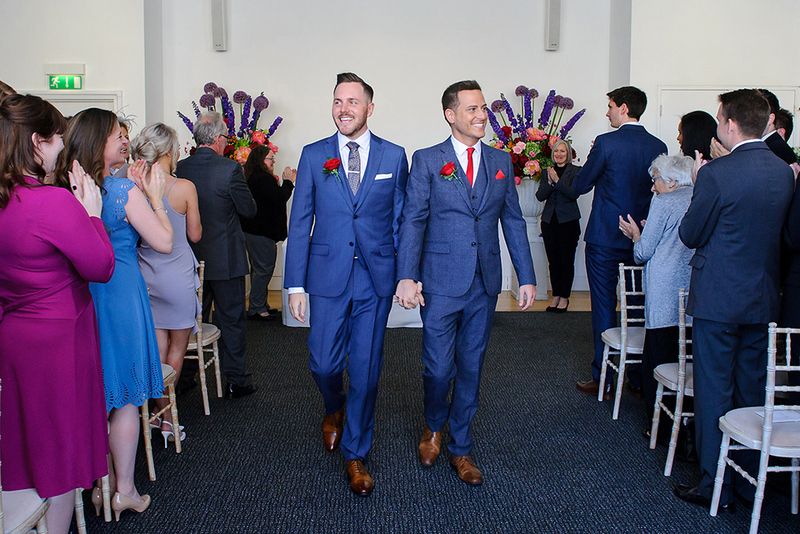 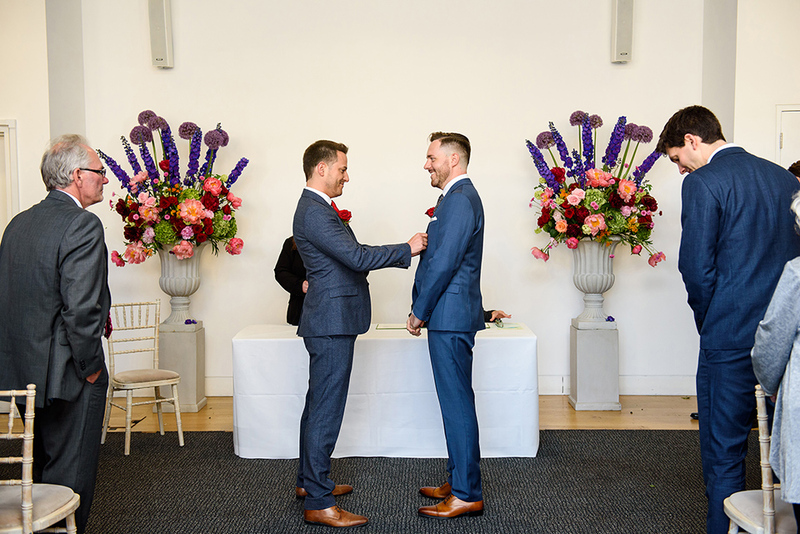 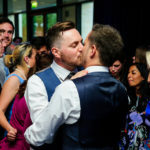 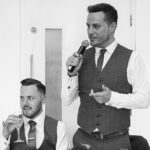 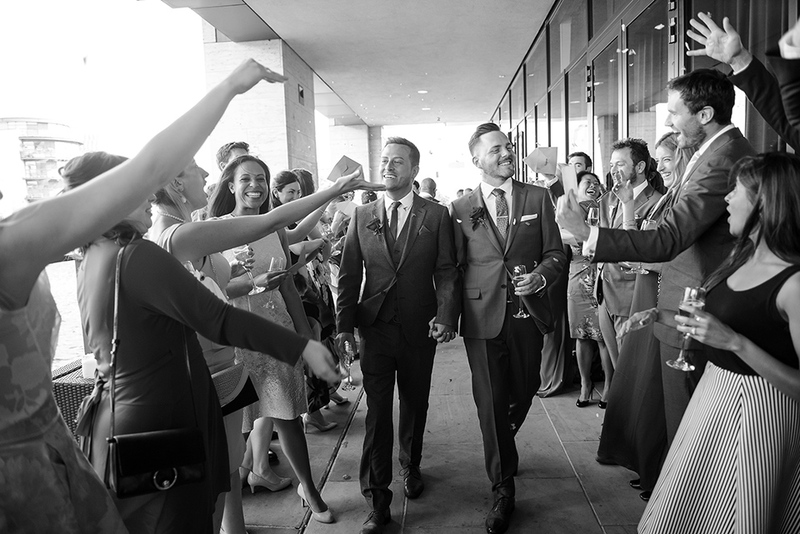 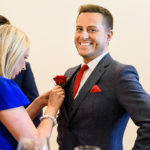 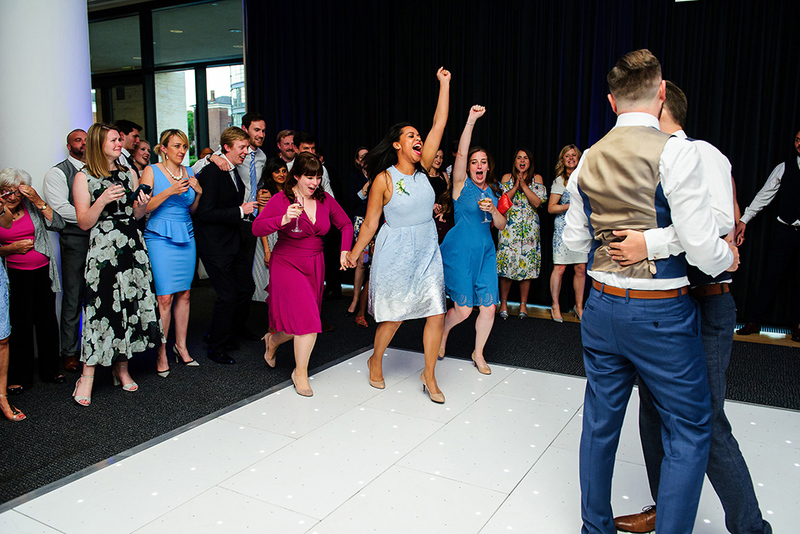 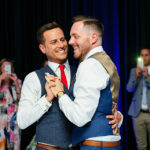 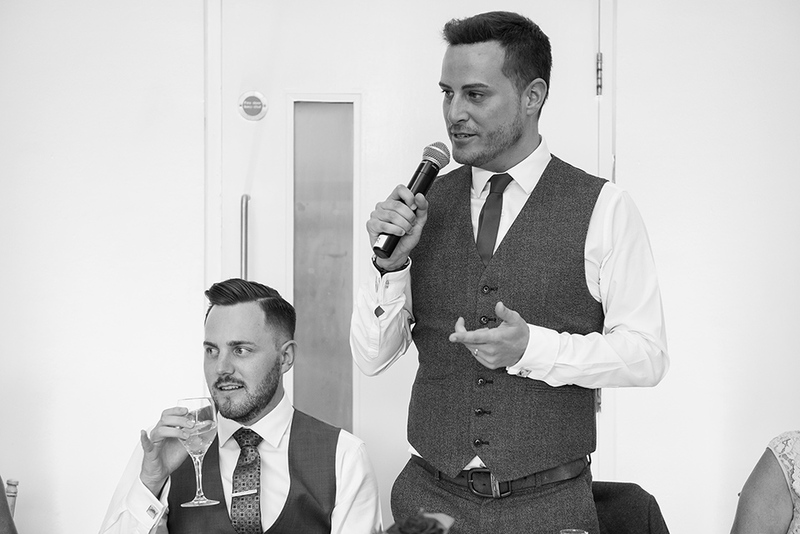 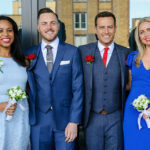 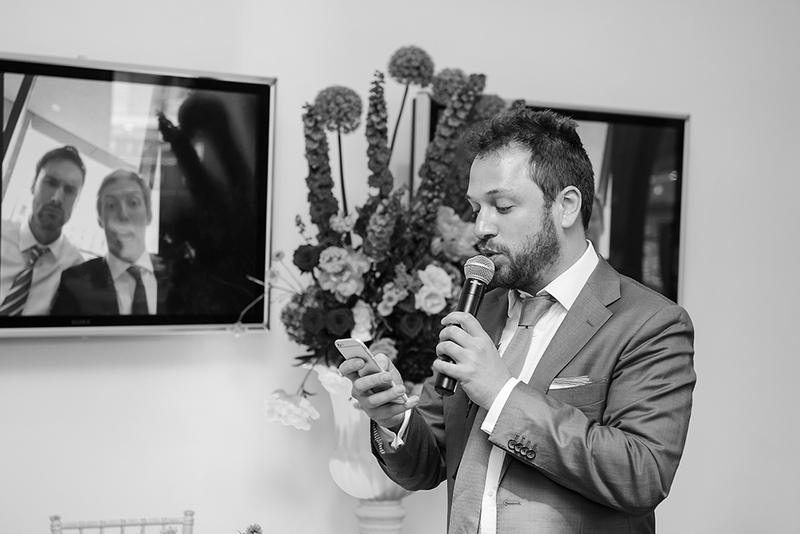 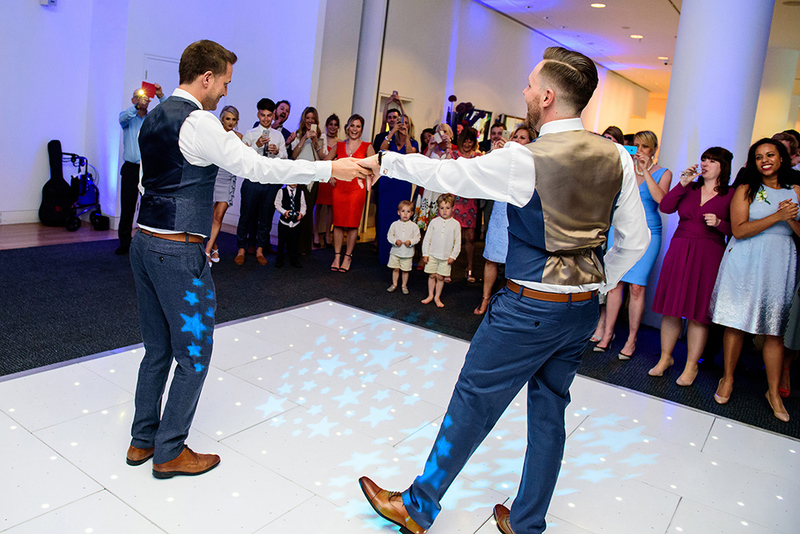 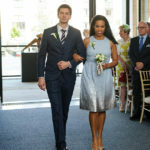 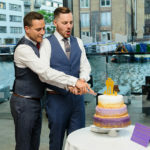 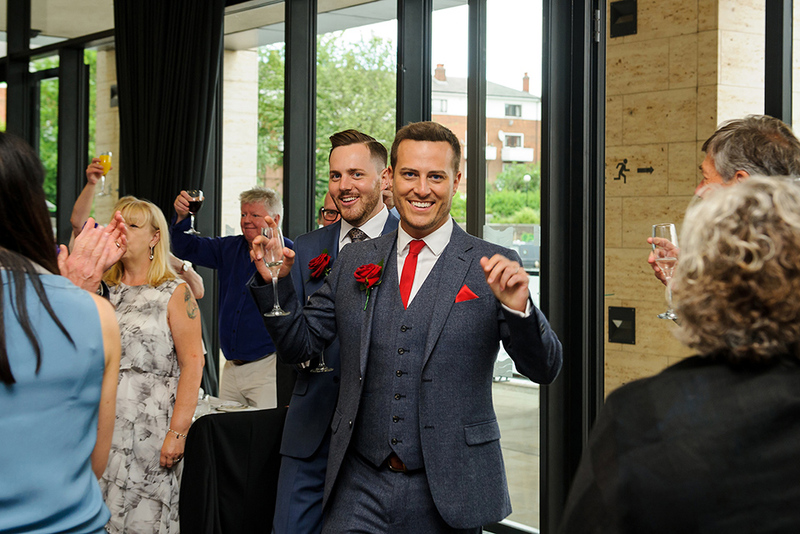 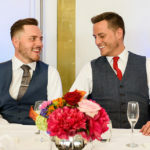 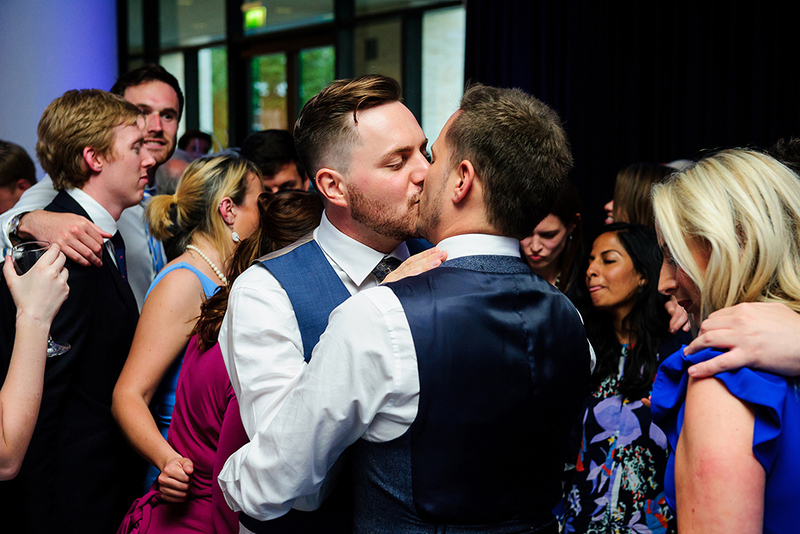 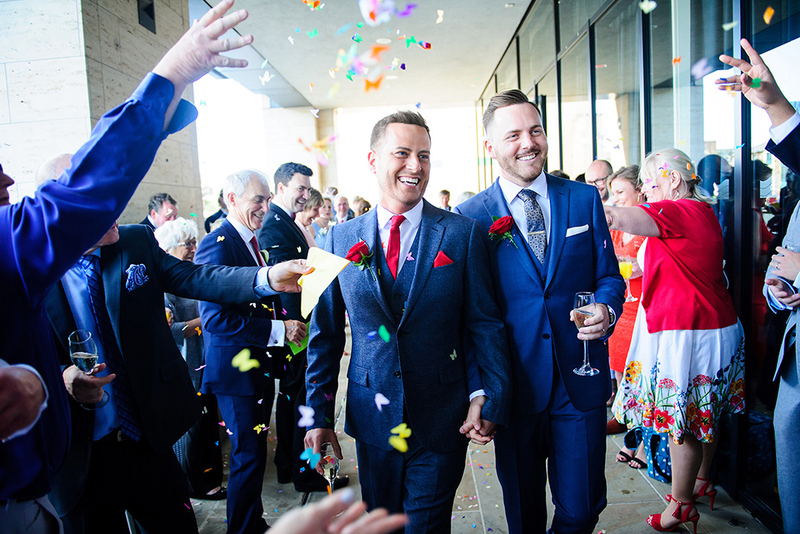 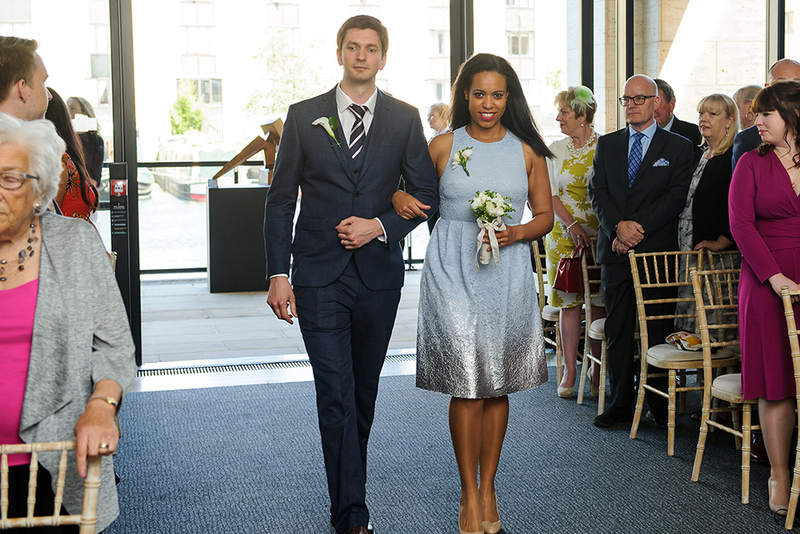 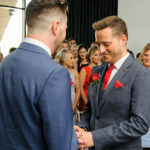 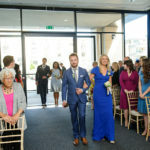 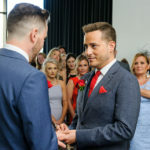 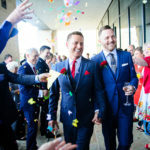 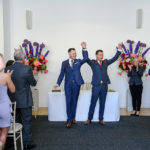 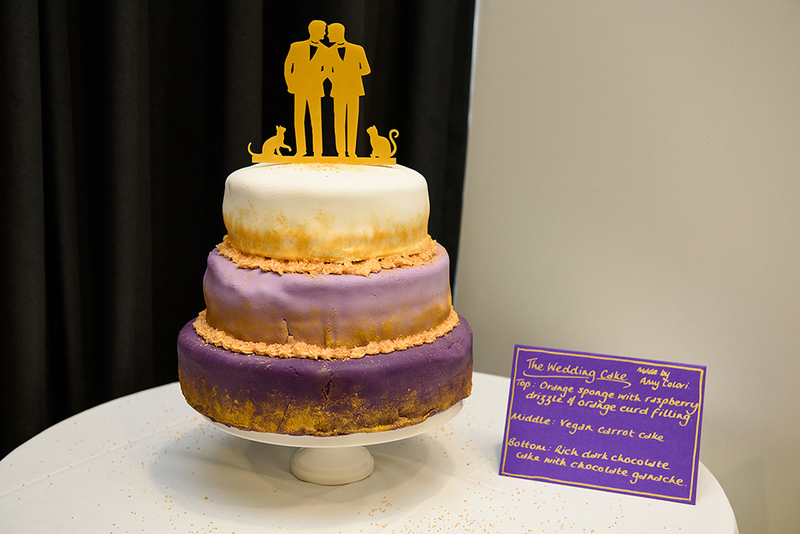 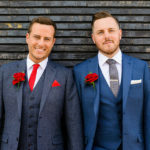 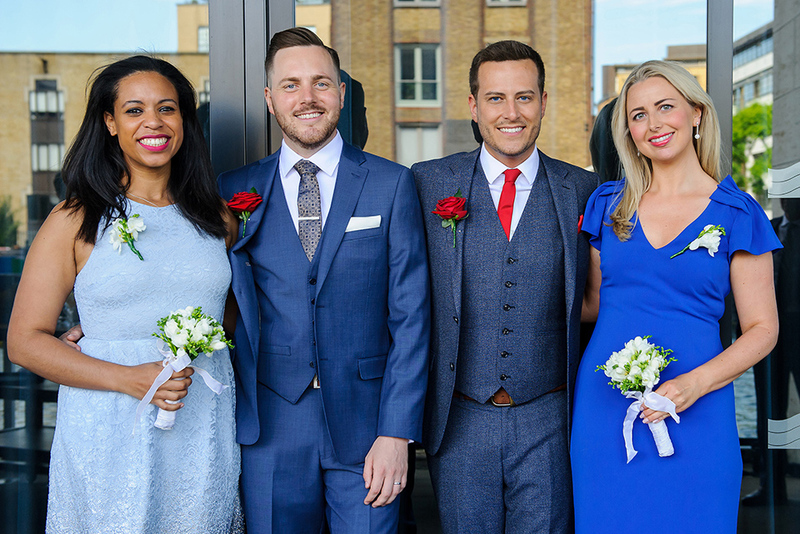 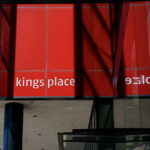 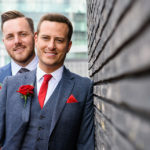 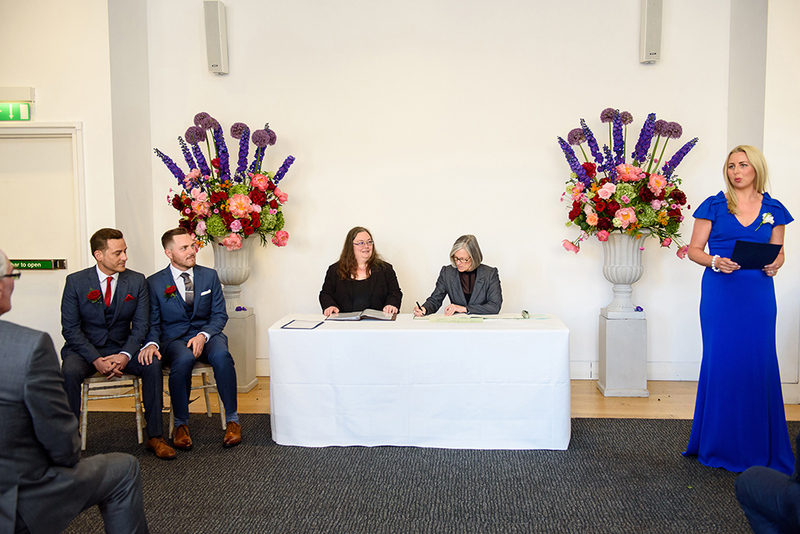 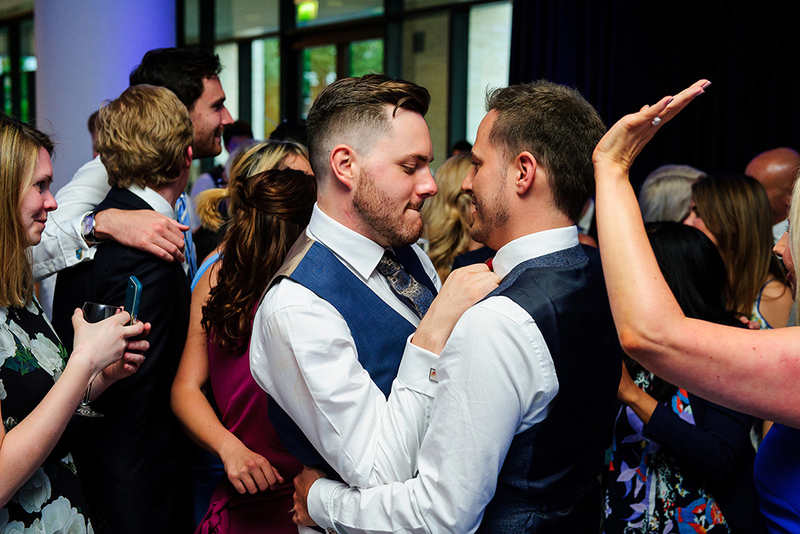 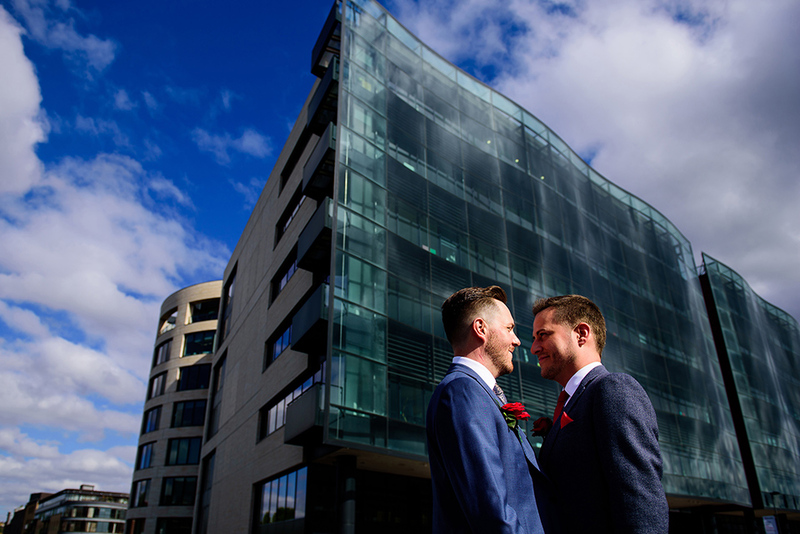 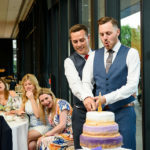 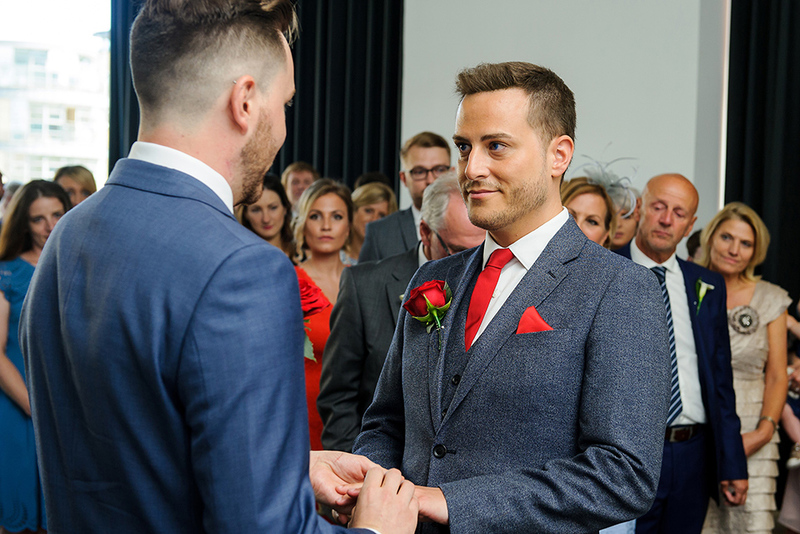 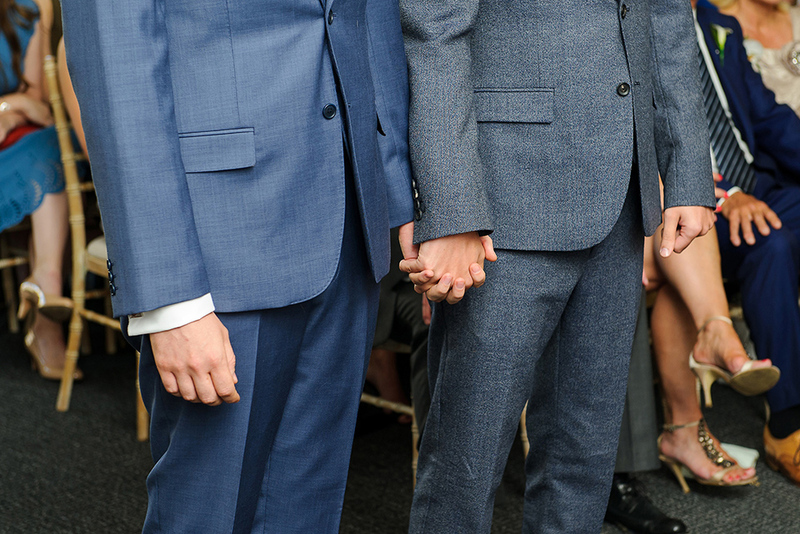 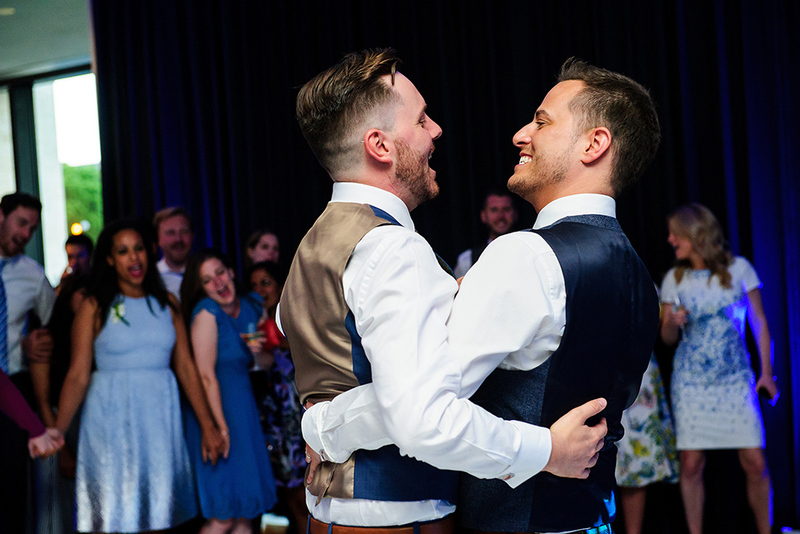 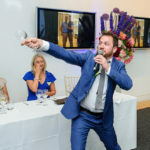 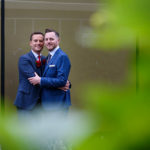 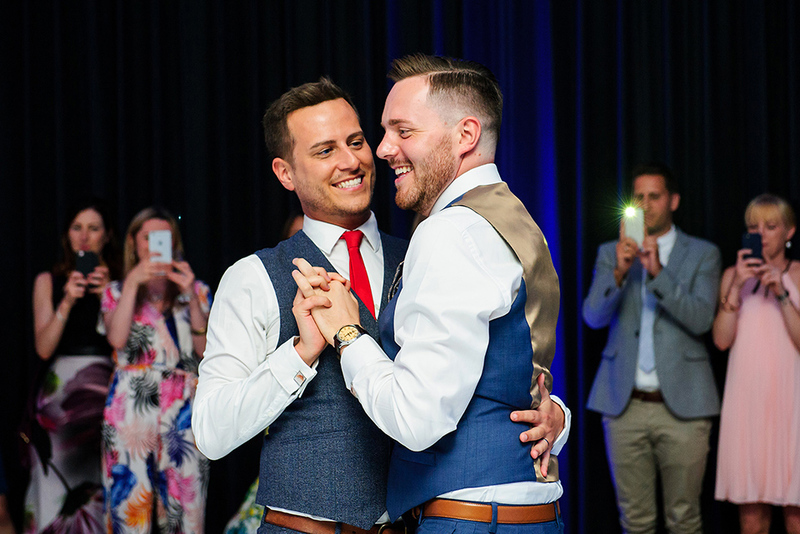 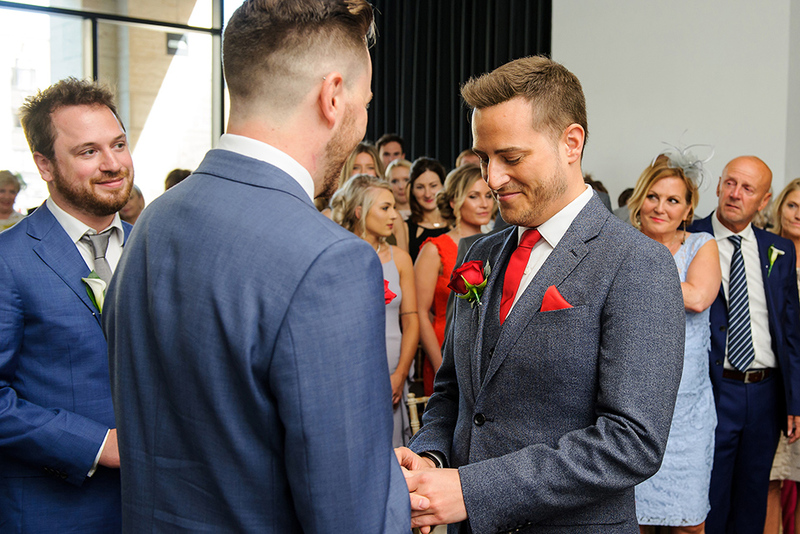 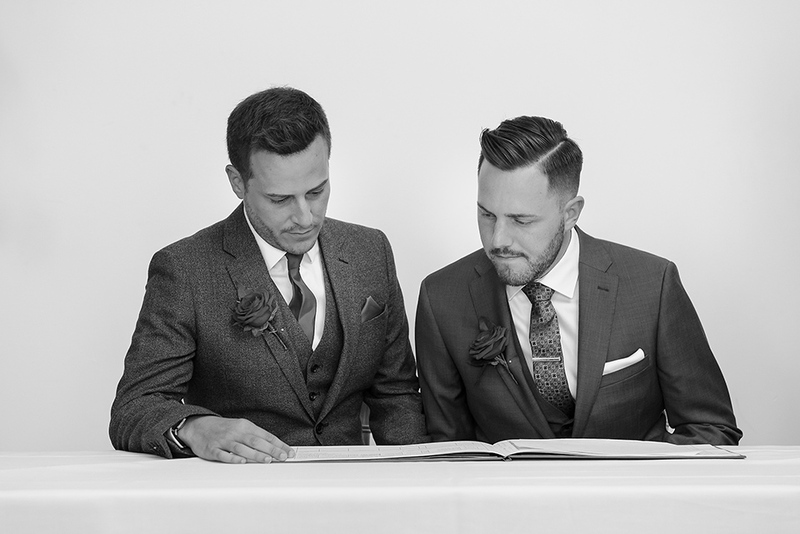 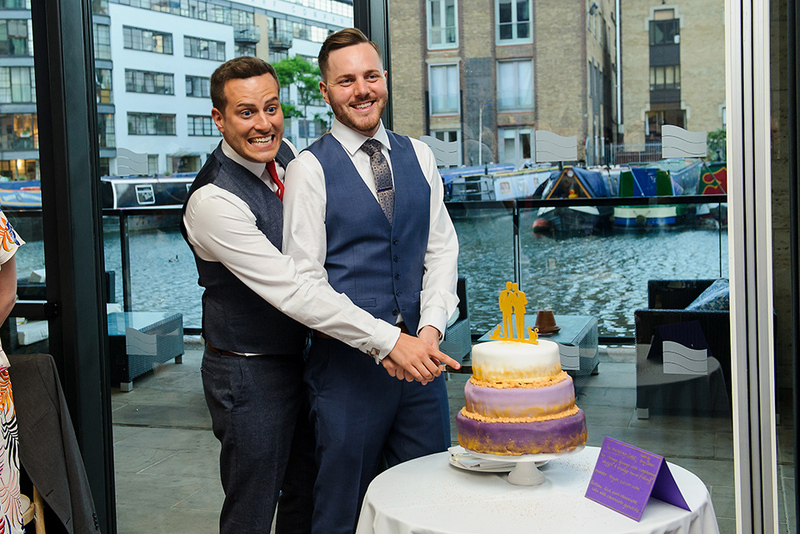 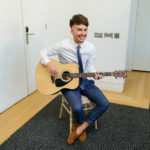 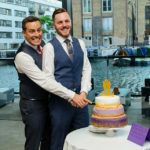 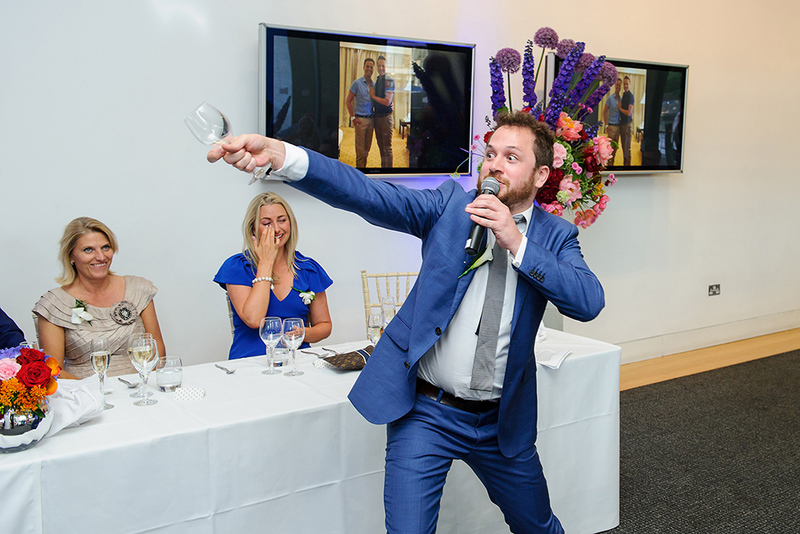 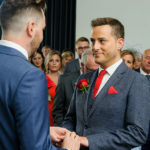 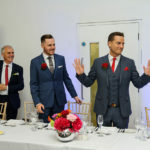 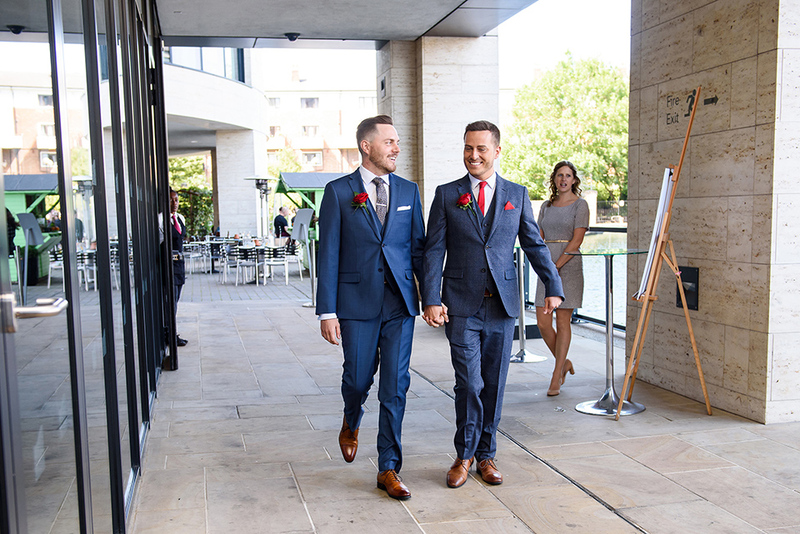 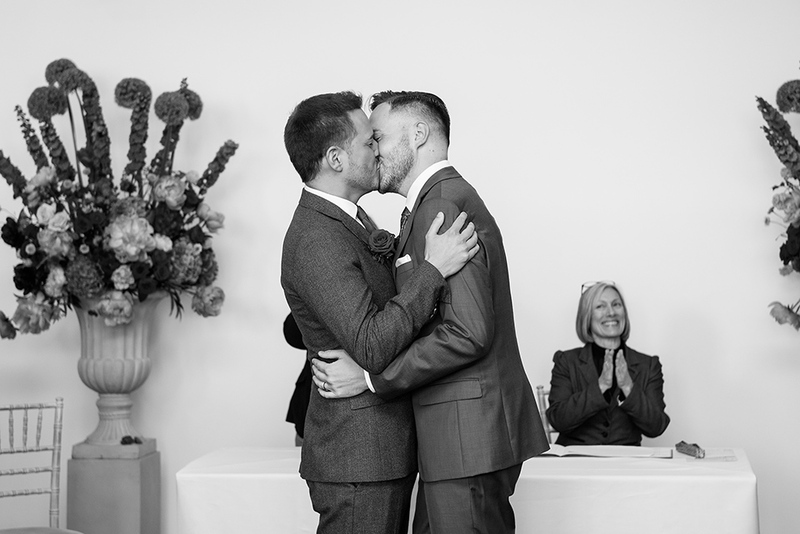 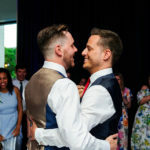 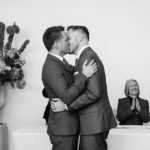 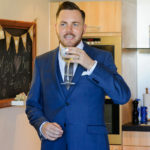 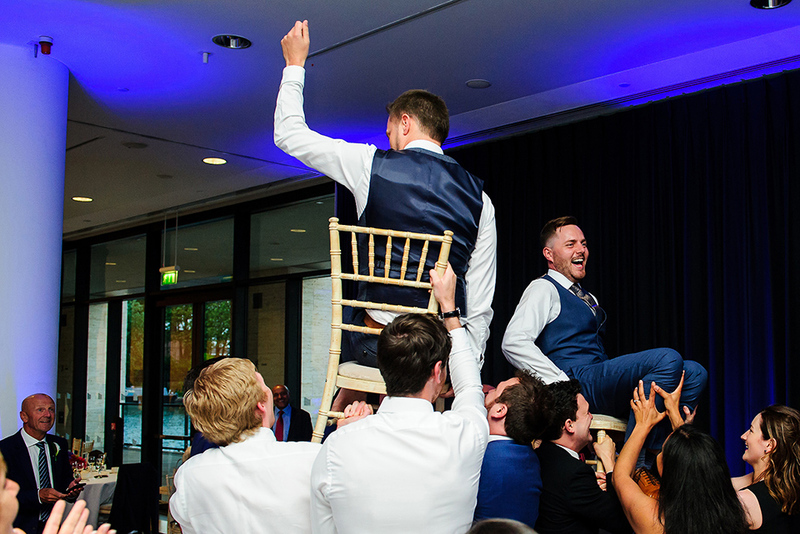 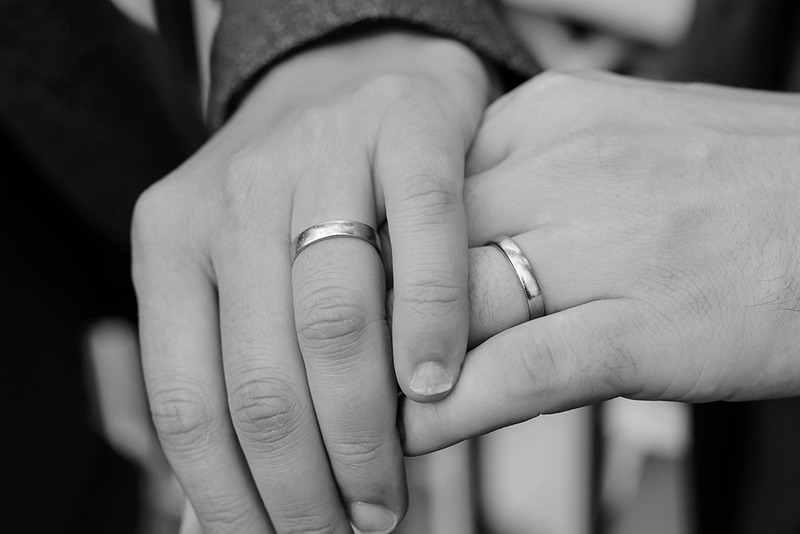 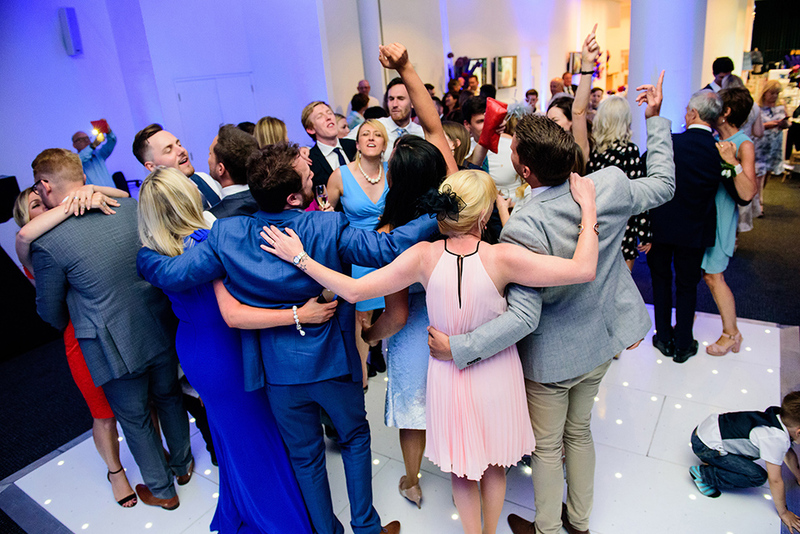 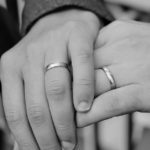 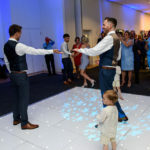 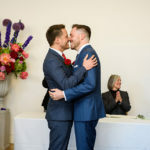 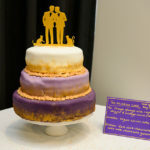 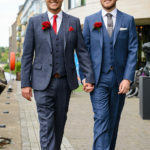 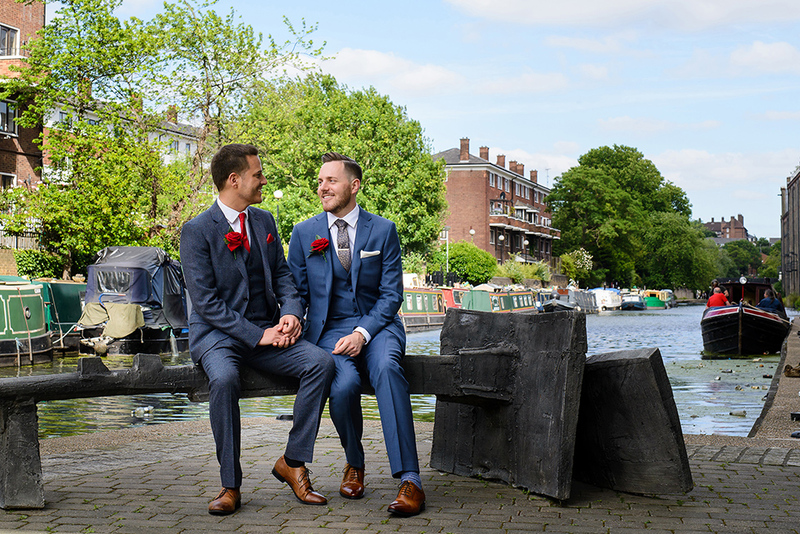 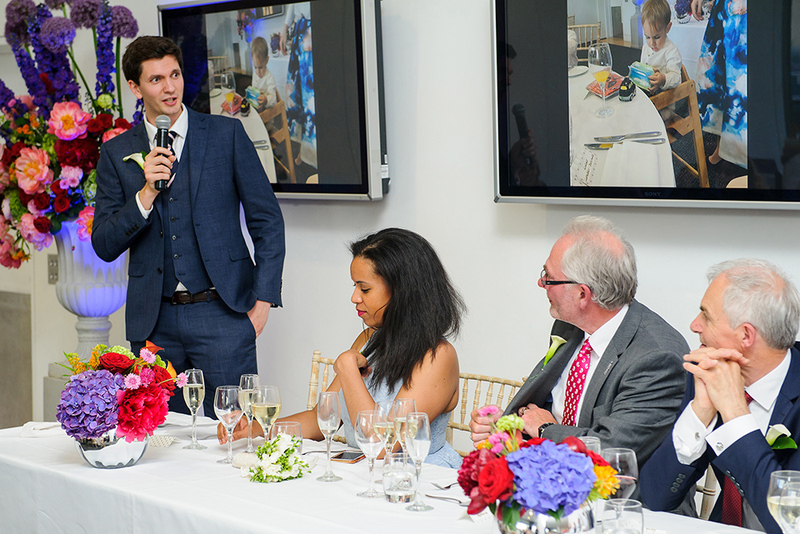 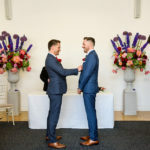 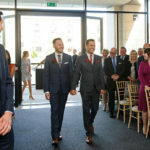 Mark and Ben had chosen Kings Place London as their wedding venue. 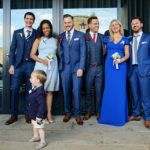 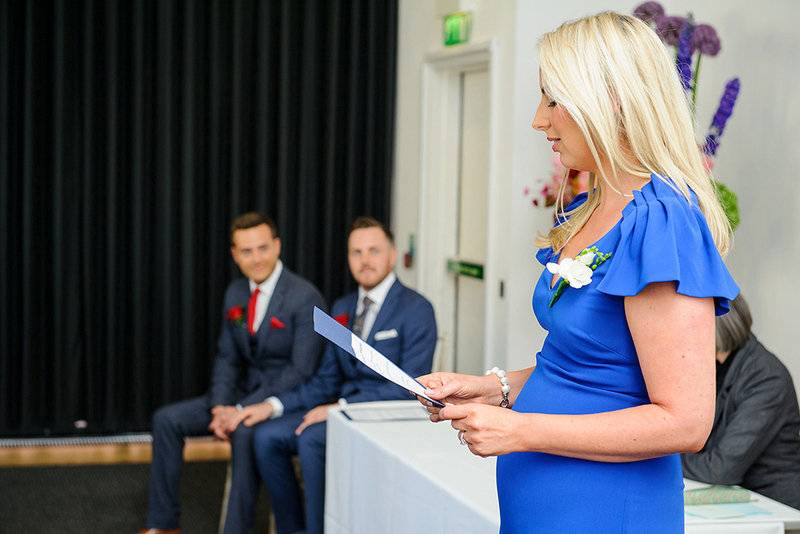 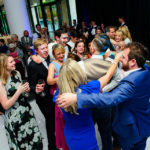 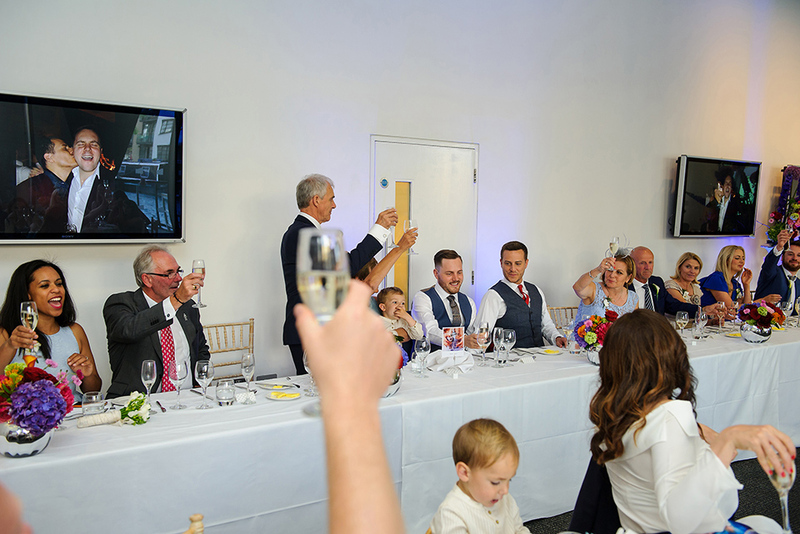 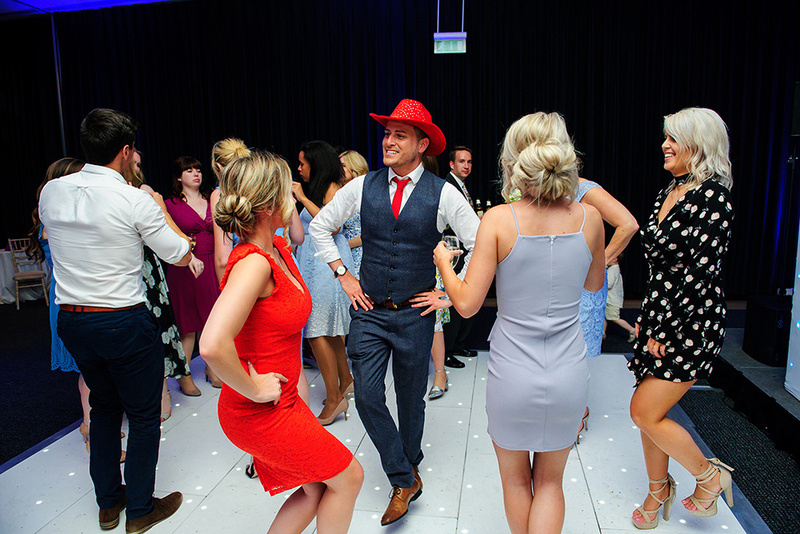 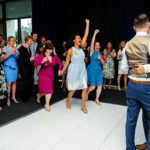 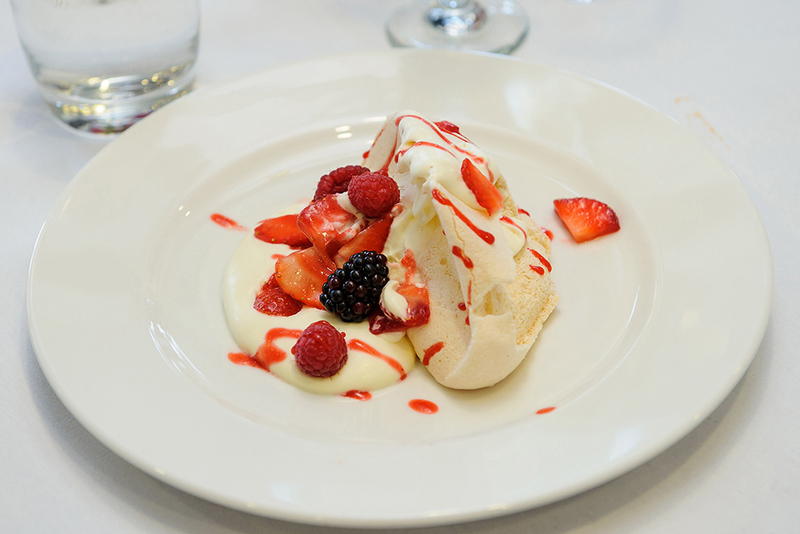 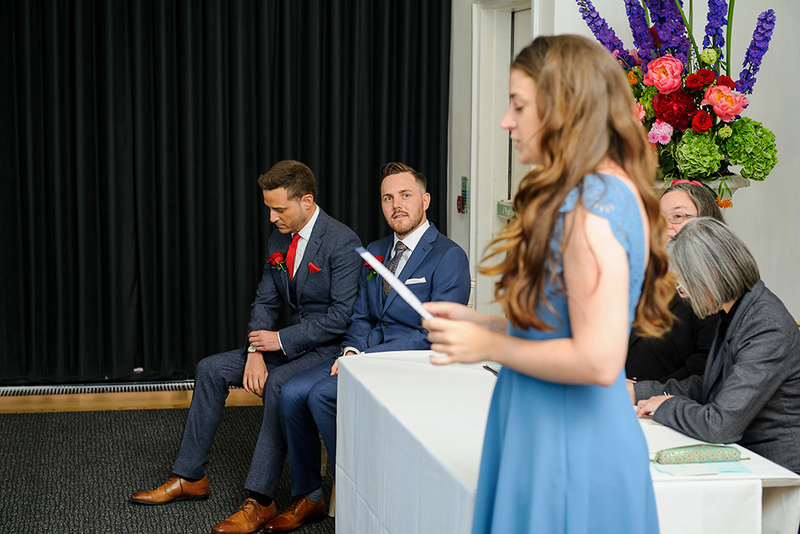 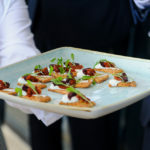 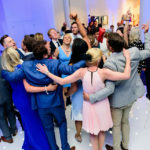 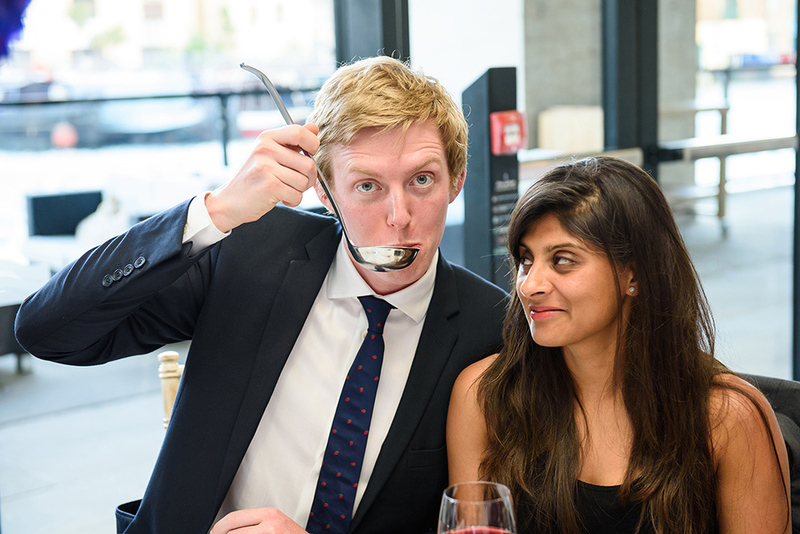 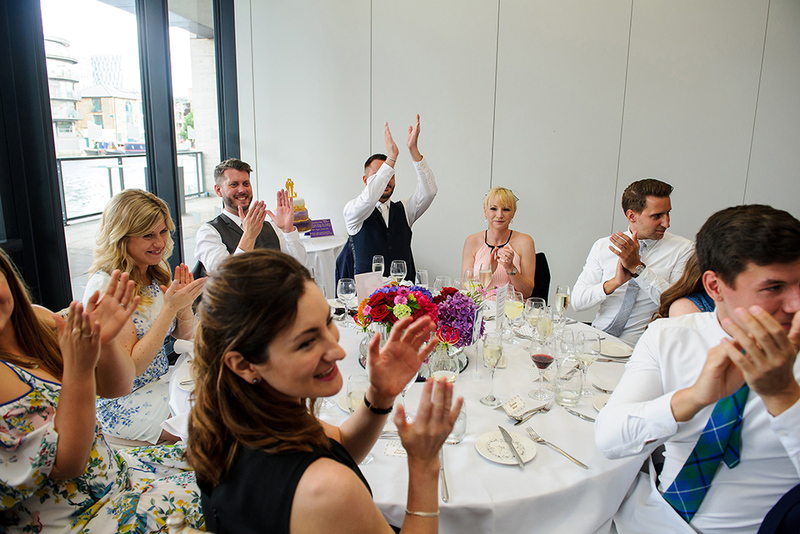 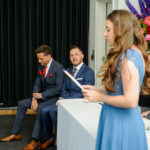 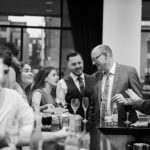 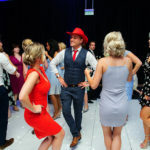 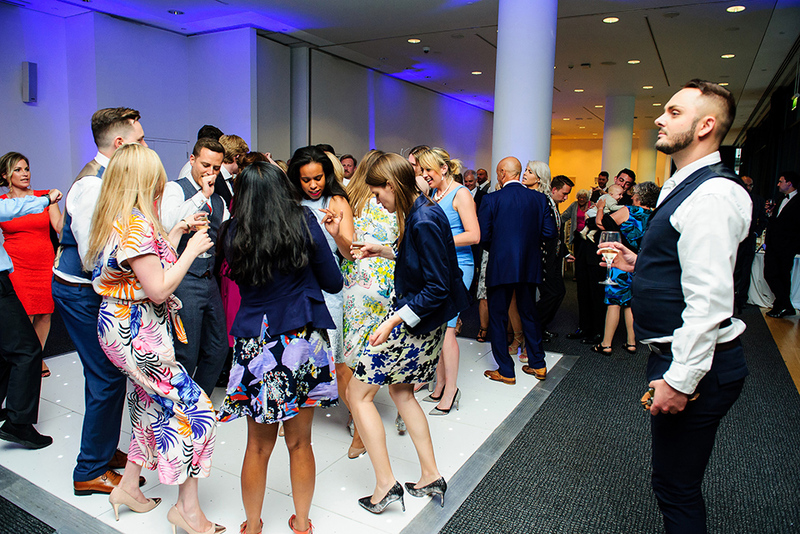 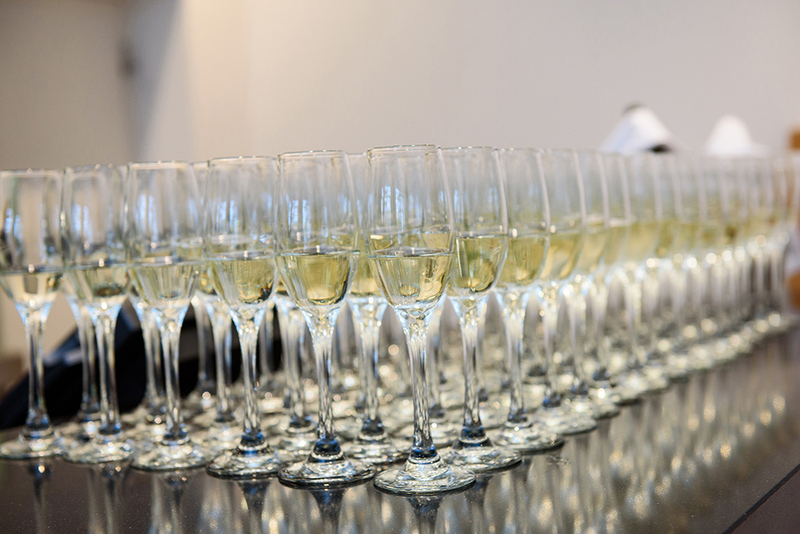 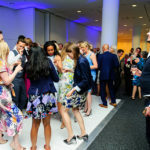 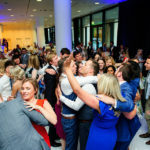 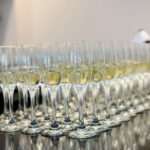 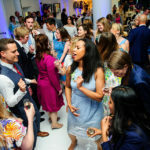 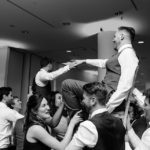 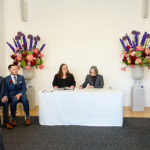 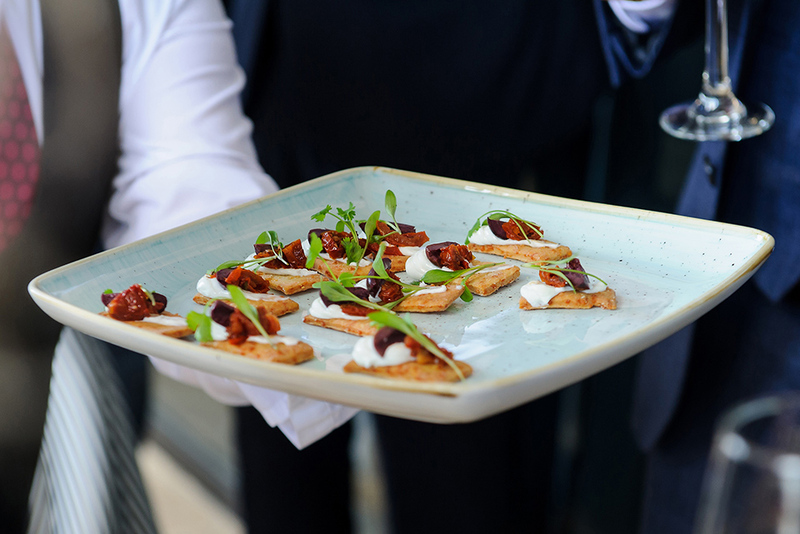 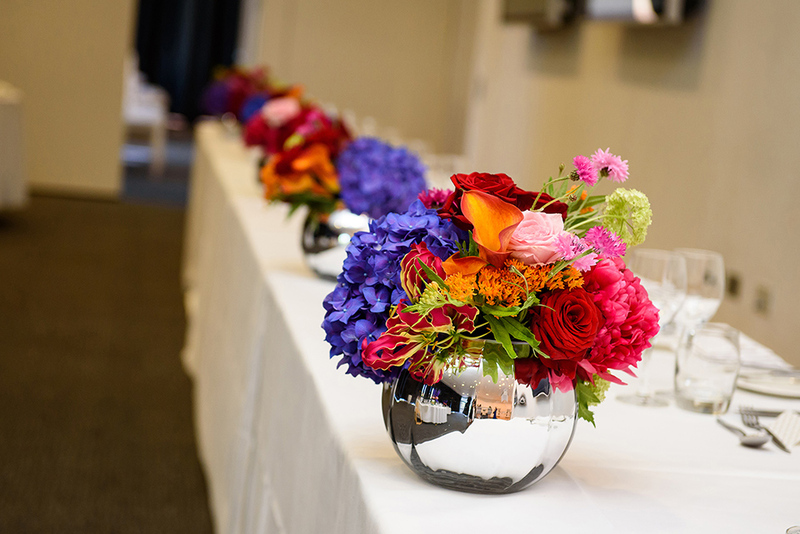 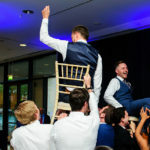 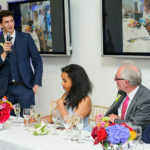 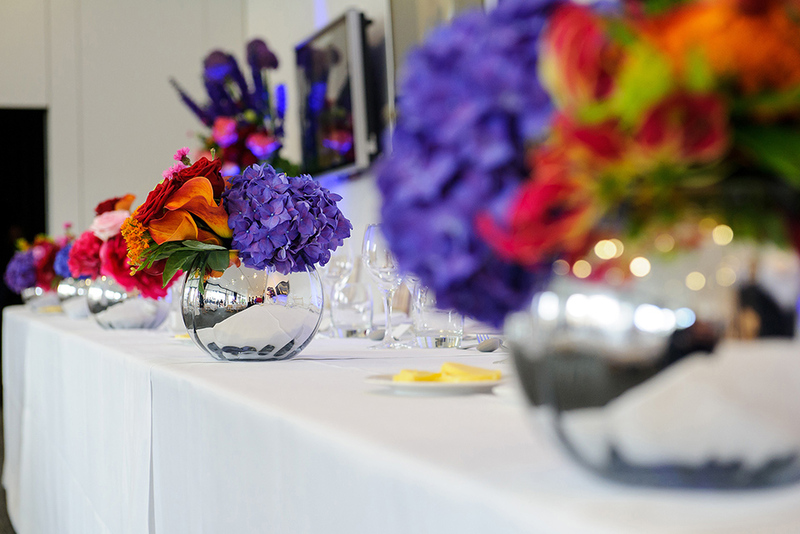 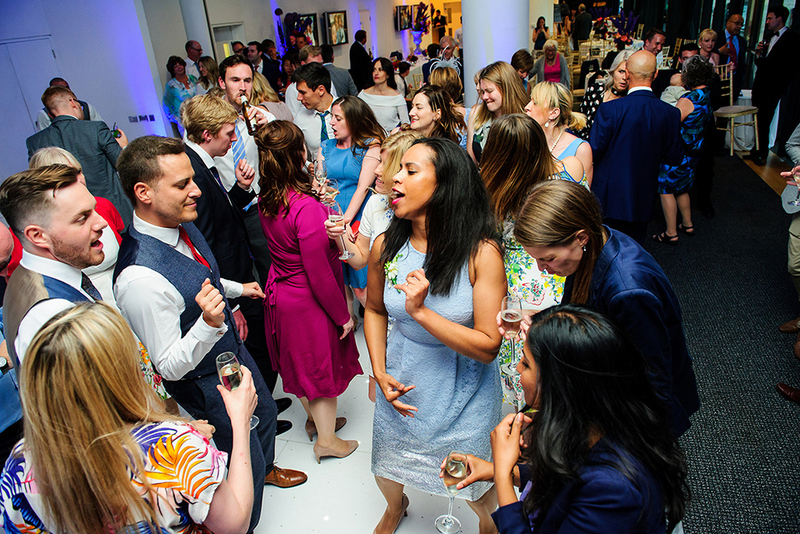 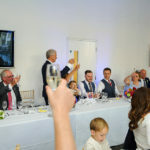 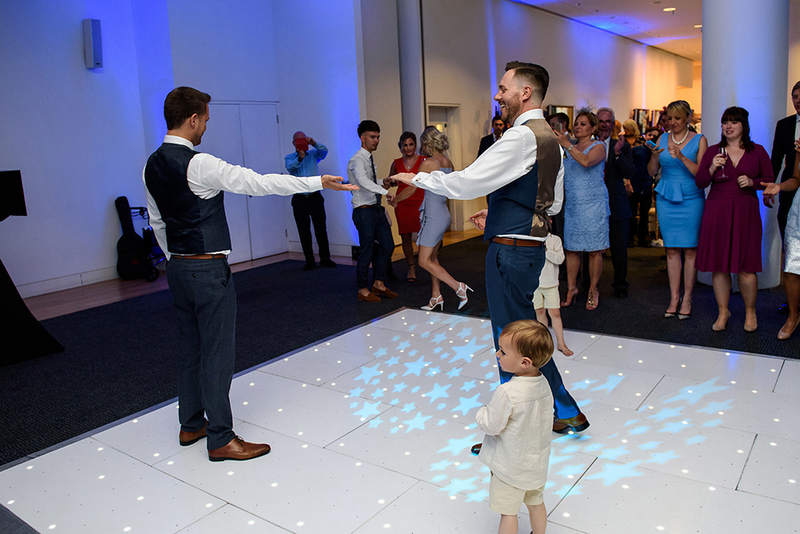 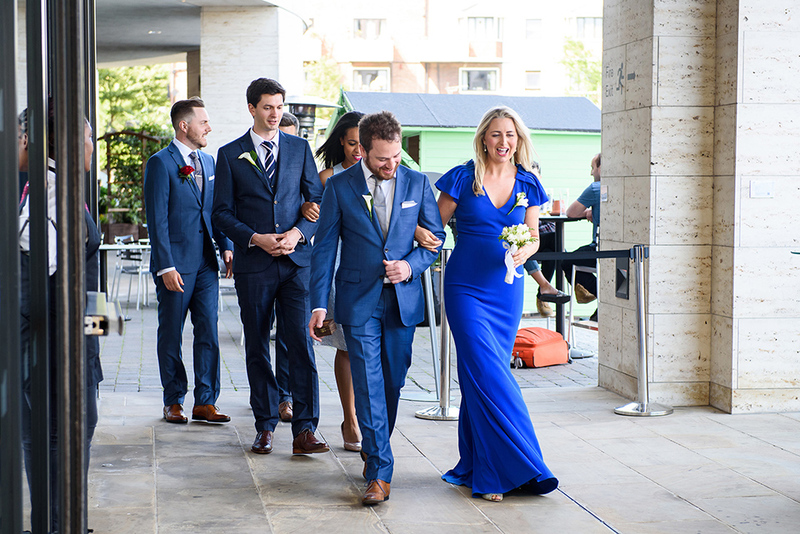 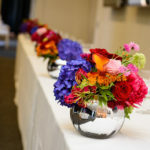 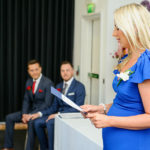 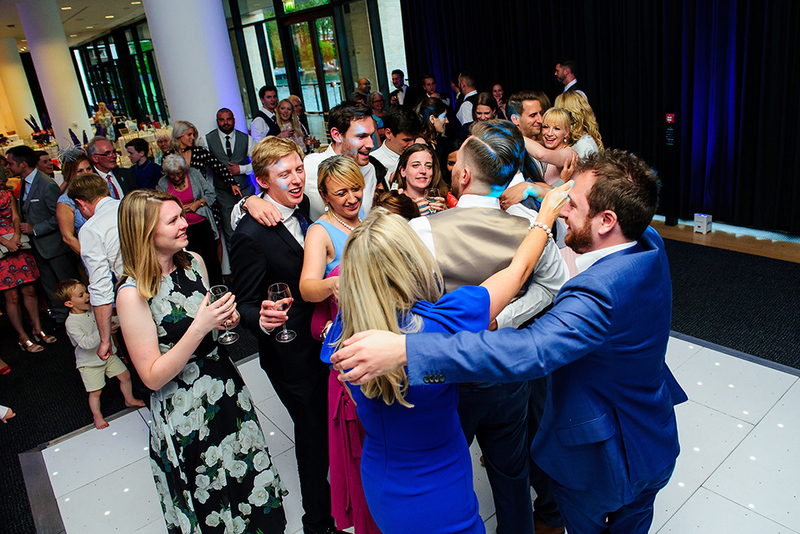 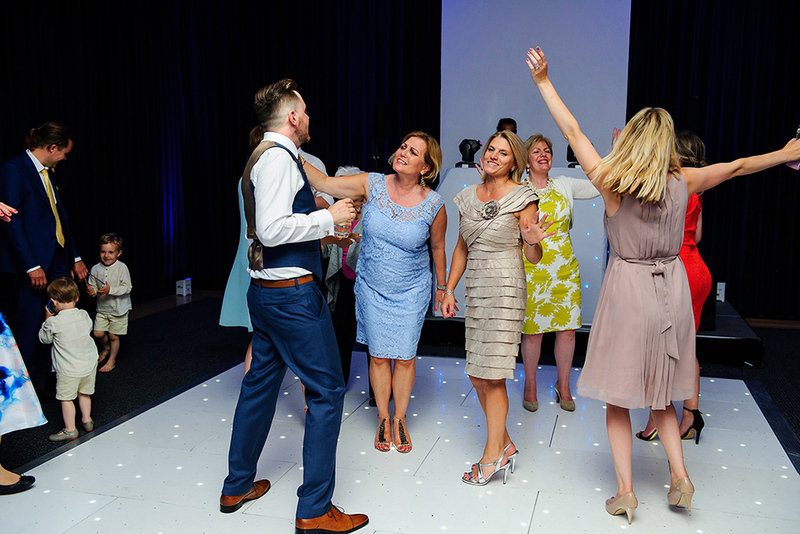 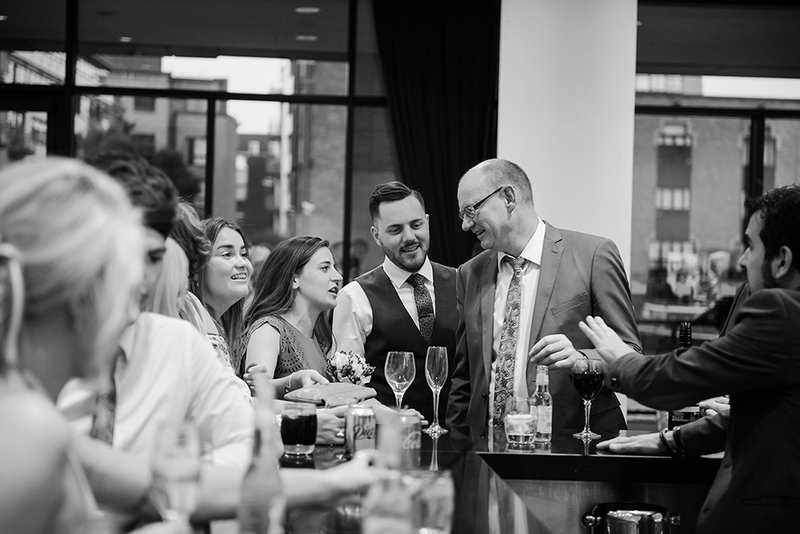 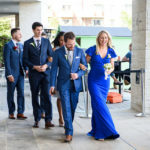 Located very close to King’s Cross and Granary Square, the venue offers a great view over the docks and even if it’s located in such an active social hub, it still manages to offer the peace and quiet required by a wedding. 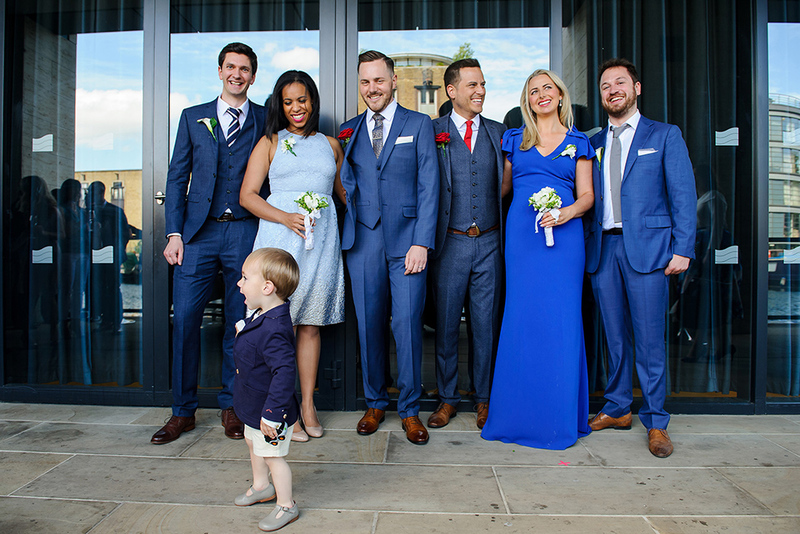 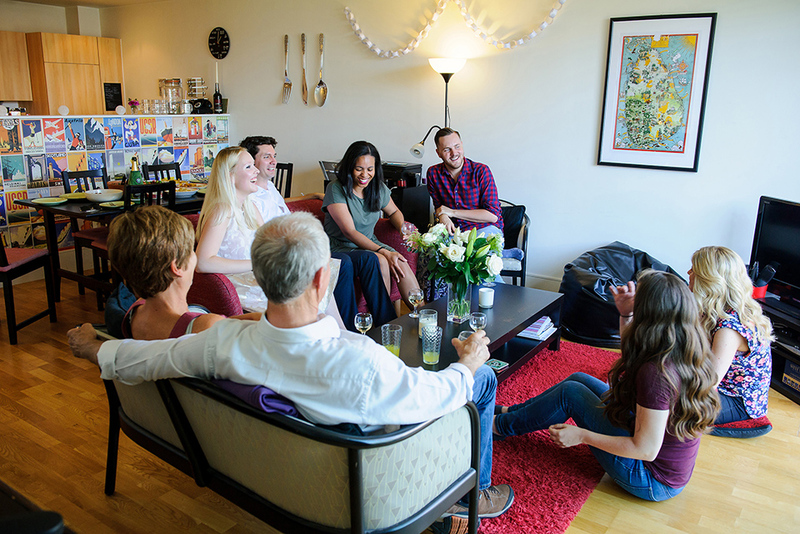 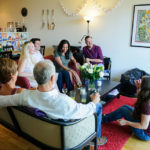 After the beautiful ceremony, Mark and Ben spent some time with their families and friends. 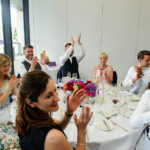 The schedule of the day was very relaxed and after few formal shots and a photo session with the newly wedds, it was time for the wedding breakfast. 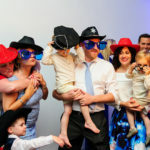 We used this time to set up our open space photo booth which provided a great entertainment in the evening. 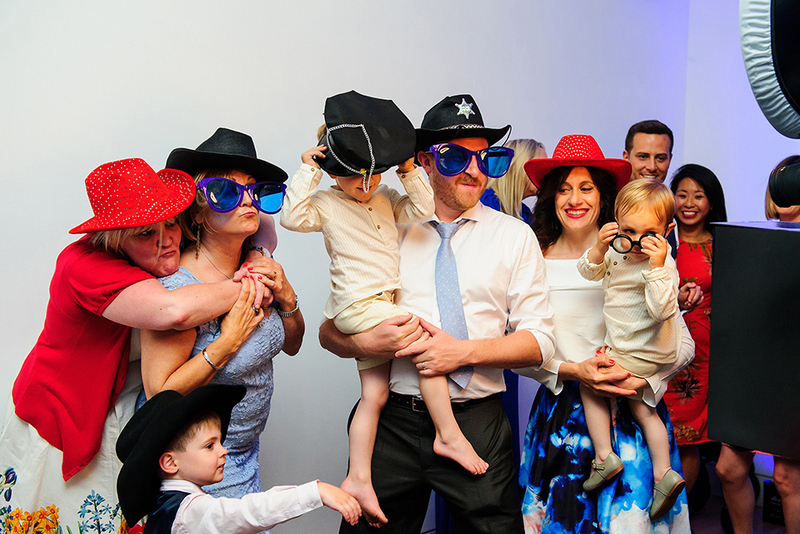 It always great having a photo booth at a wedding, especially an open space one. 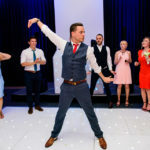 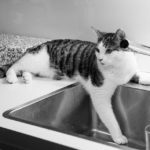 It creates a little bit of a competition between the groups, to come up with the craziest poses, and that’s always great! 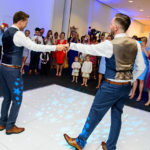 Moving into the evening part, after their first dance Mark and Ben invited everyone on the dance floor and a great party started. 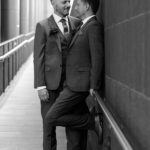 Dear Mark and Ben, thank you for making us part of your amazing day, it was a pleasure for us to be your wedding photographers. 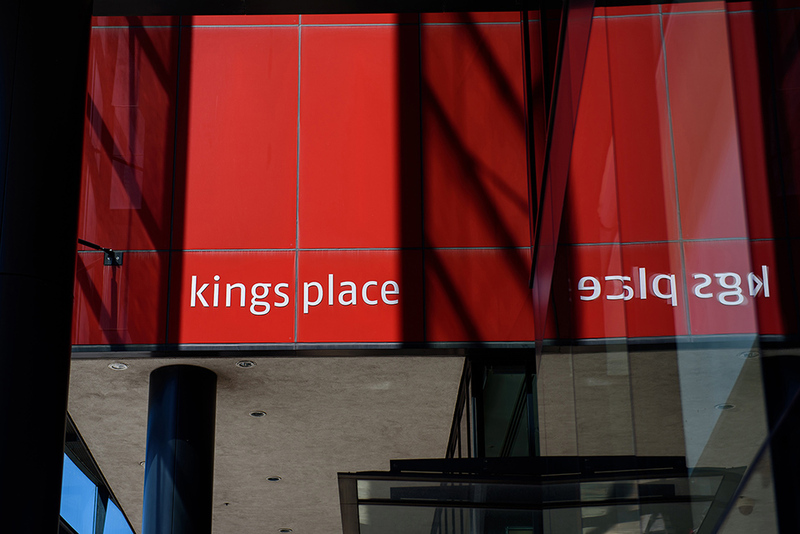 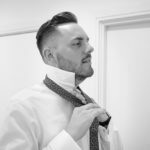 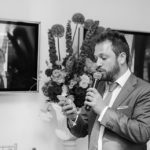 If you are looking for a Kings Place London Wedding Photographer or if you are planning a Kings Place Wedding, please get in touch, we can help!